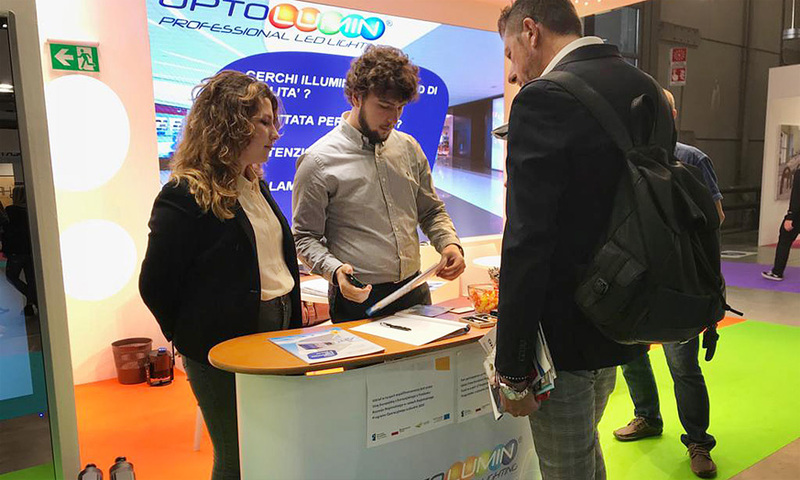 OPTOLUMIN - IN HARMONY WITH NATURE! 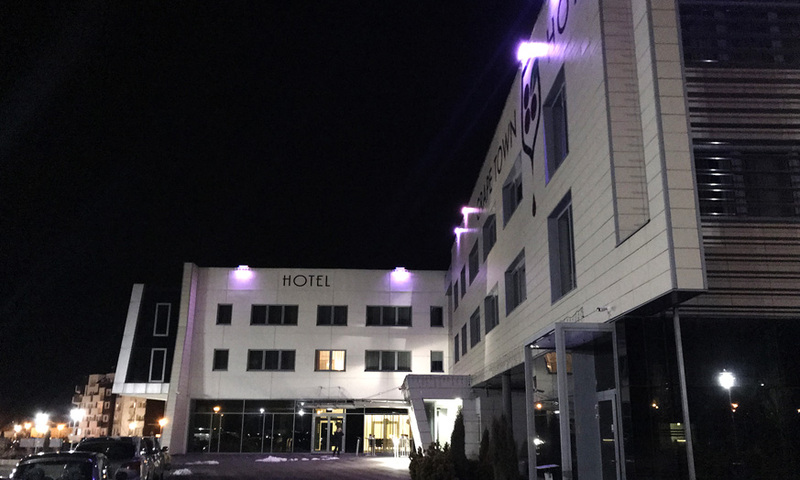 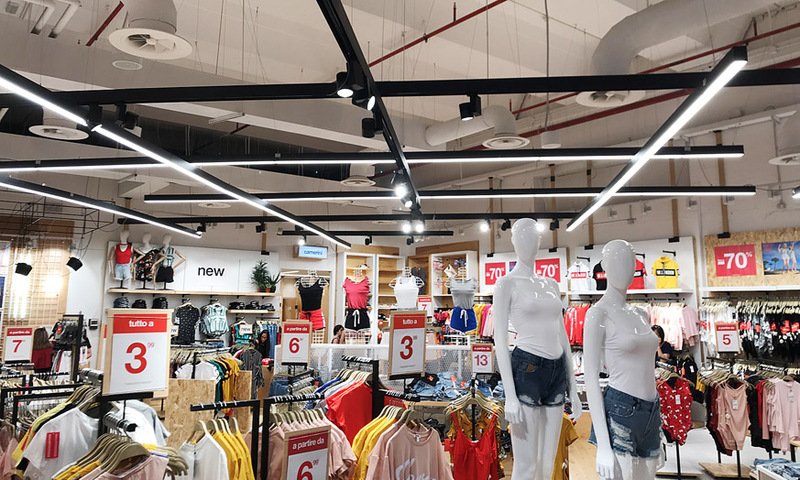 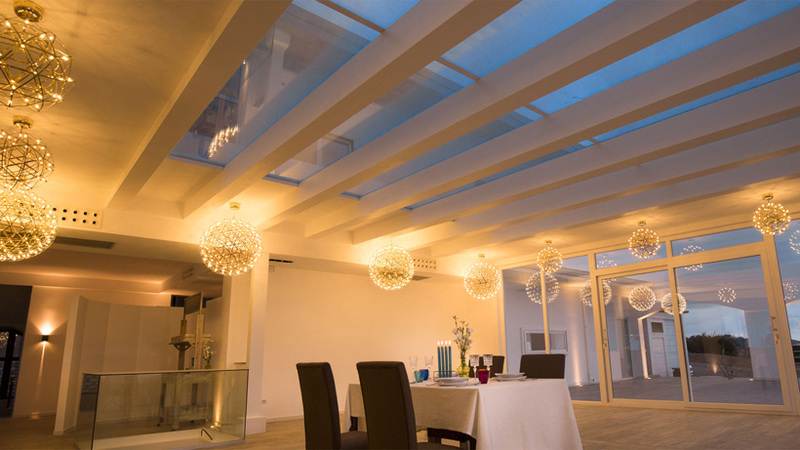 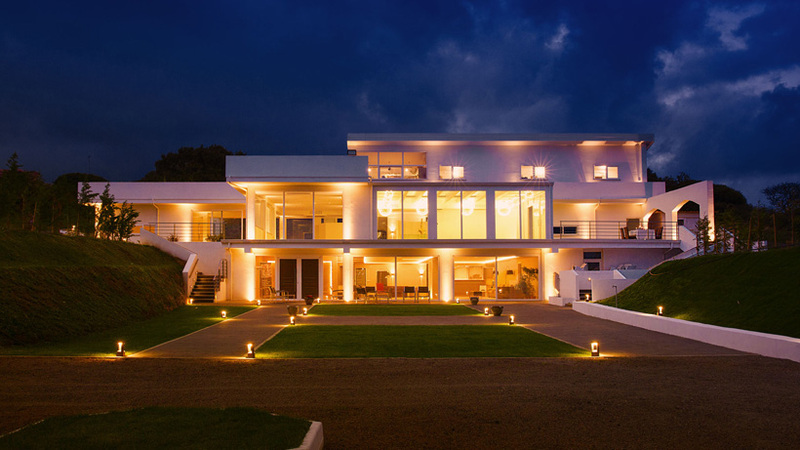 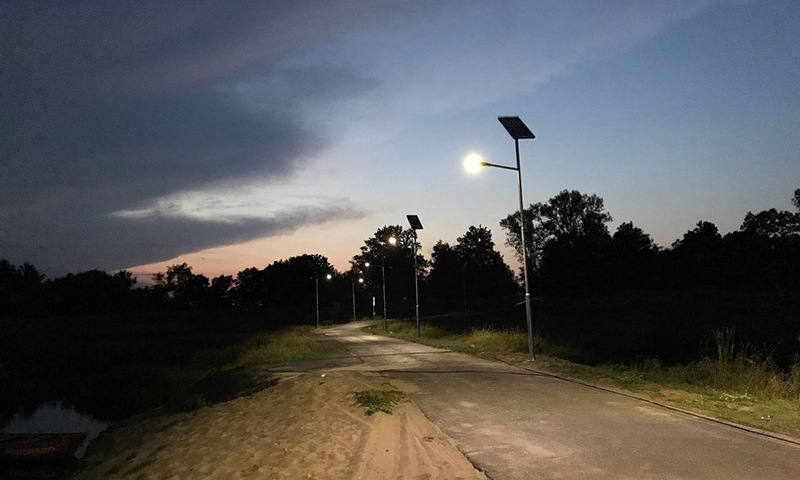 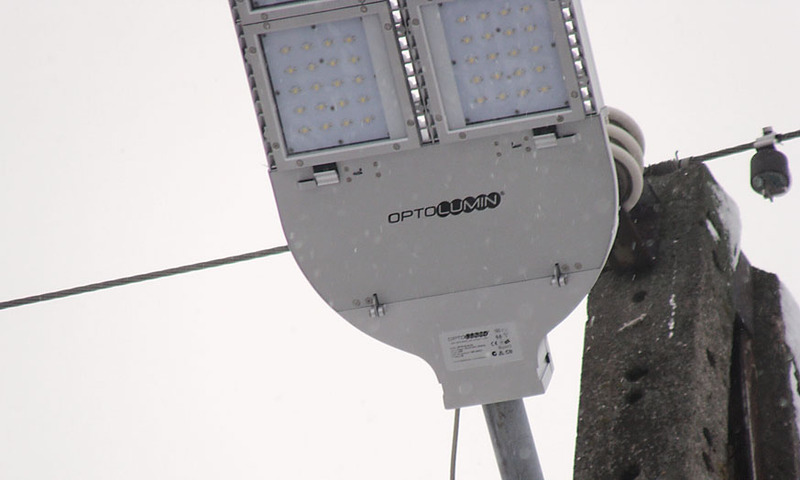 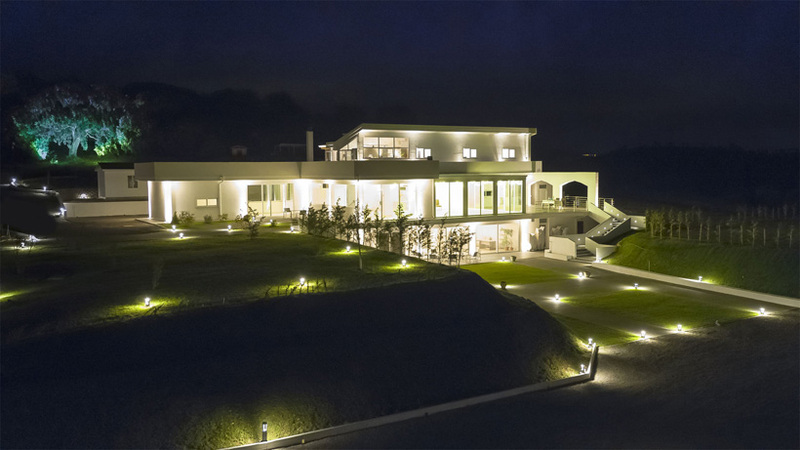 Having regard to the trends of modern lighting, environmental protection, energy saving as well as the positive image of the investors, the Optolumin Company introduced to its portfolio the LED lamps using solar systems. 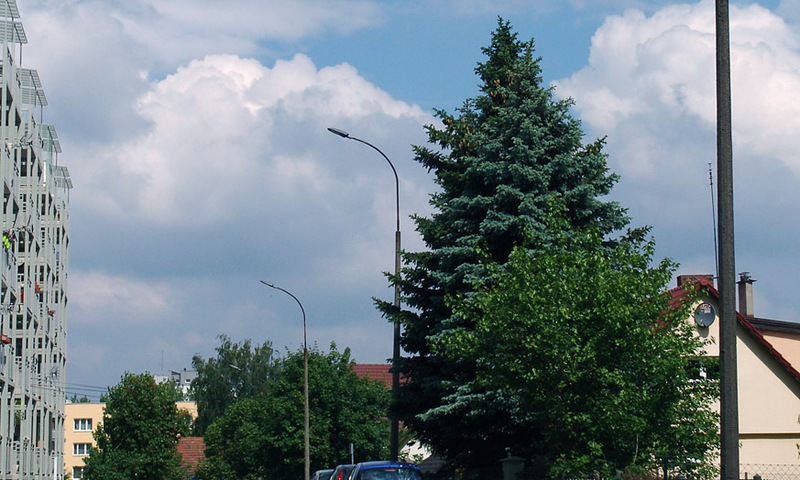 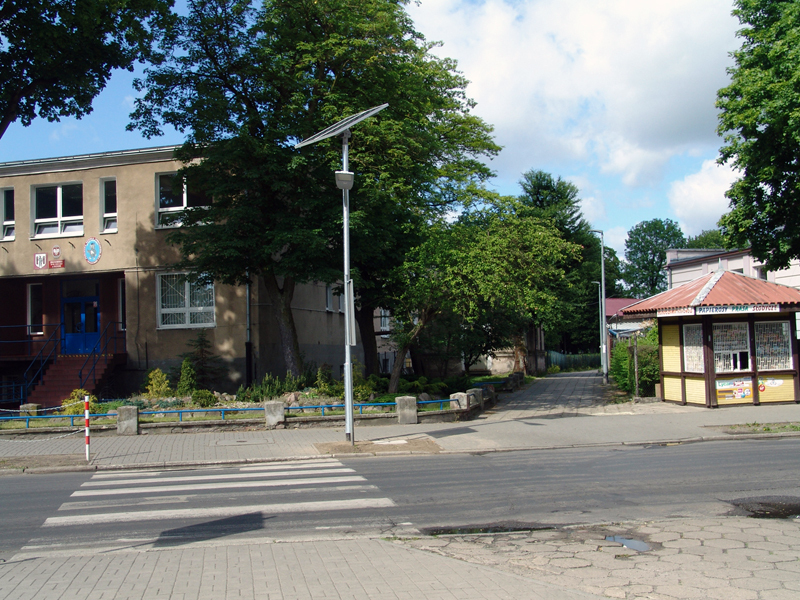 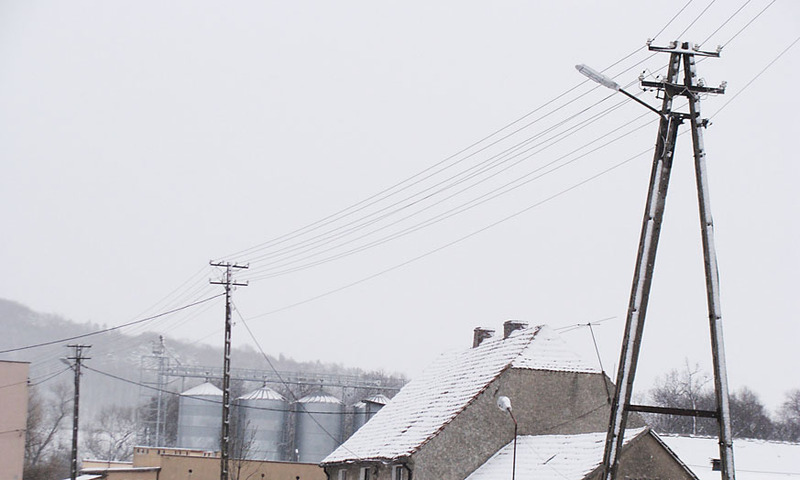 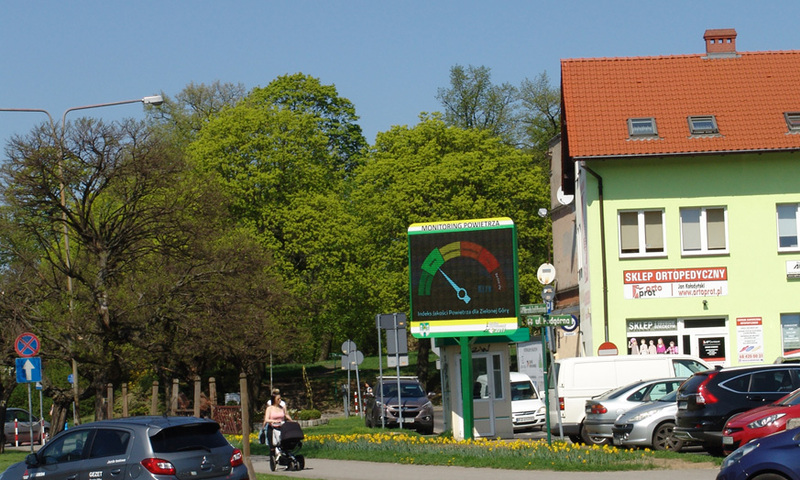 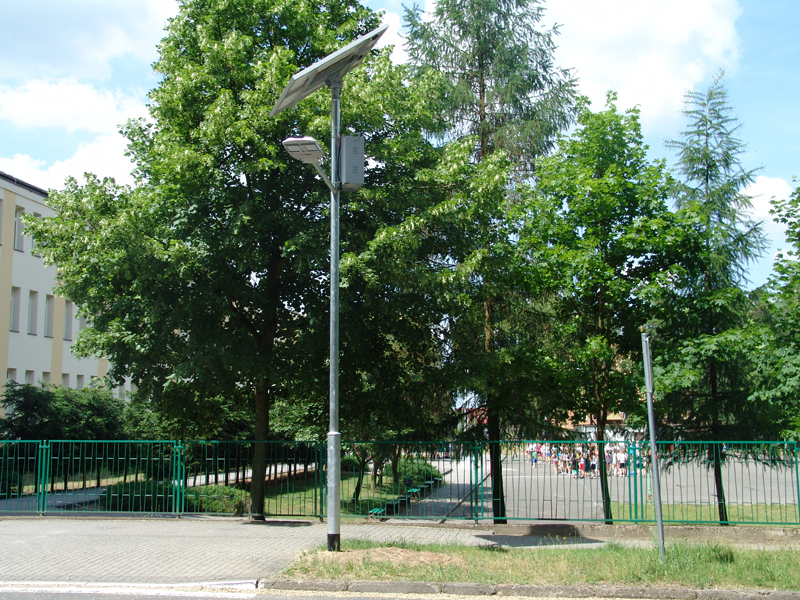 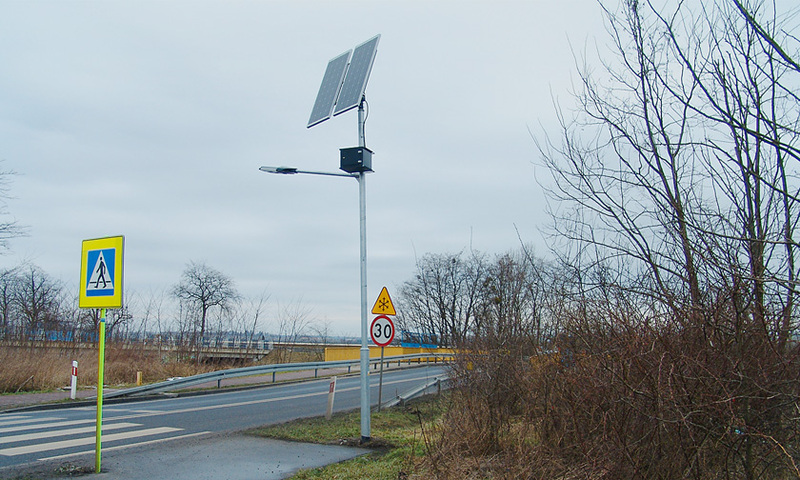 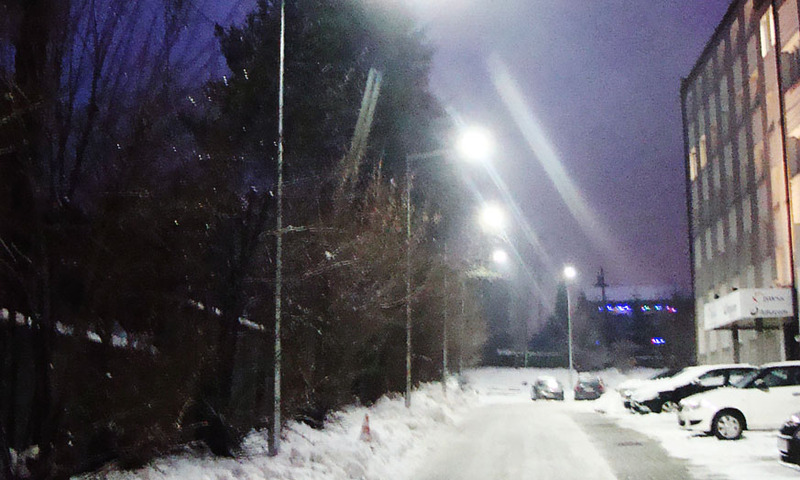 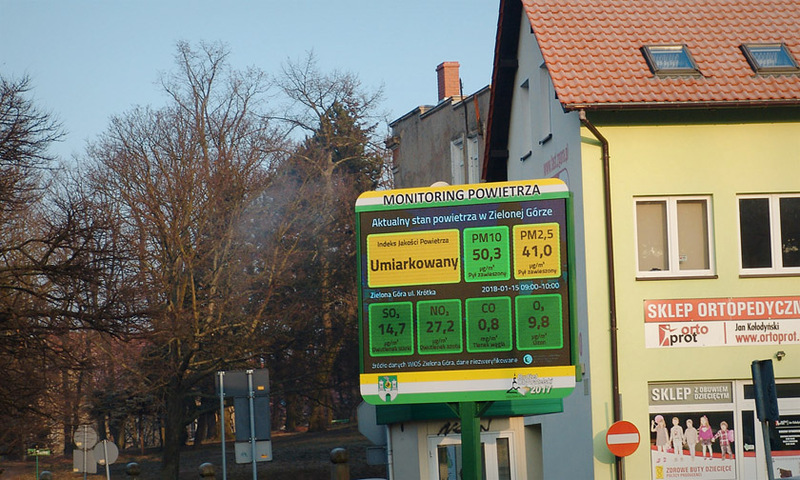 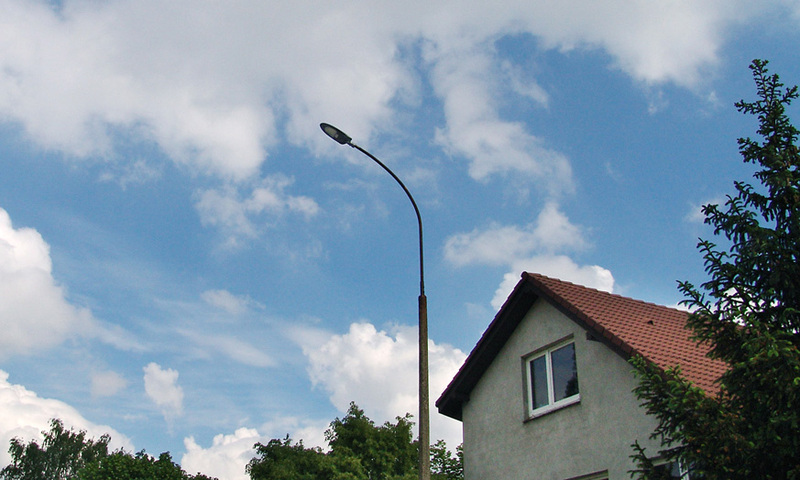 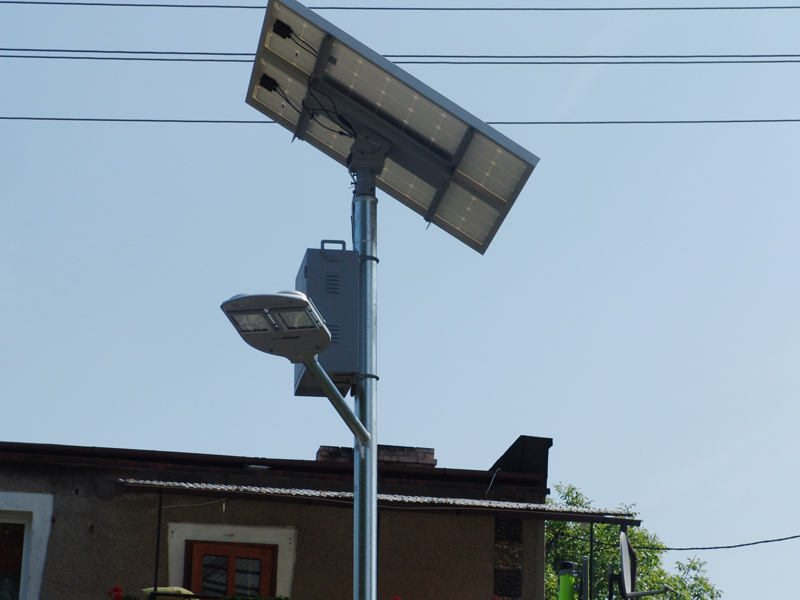 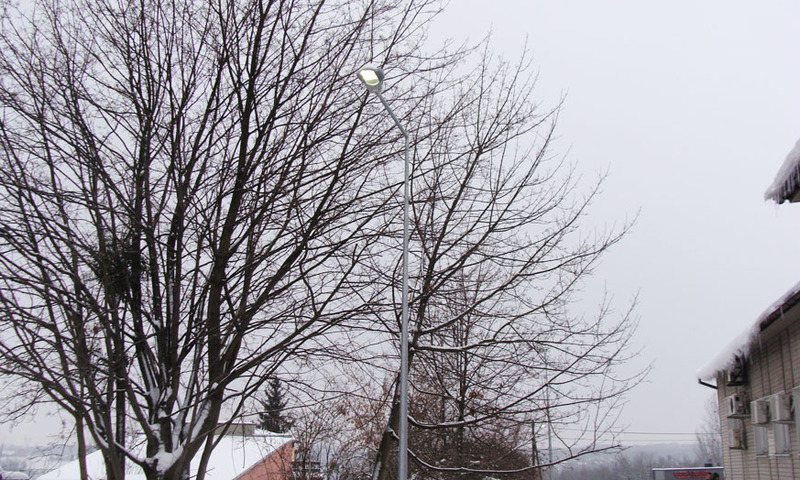 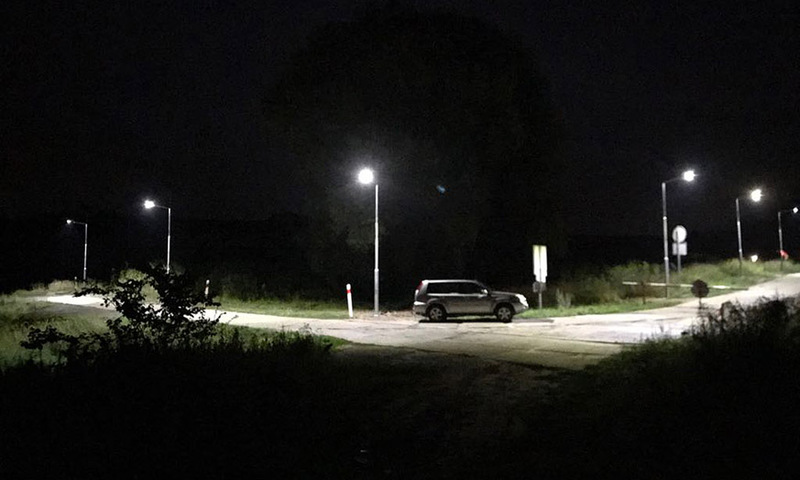 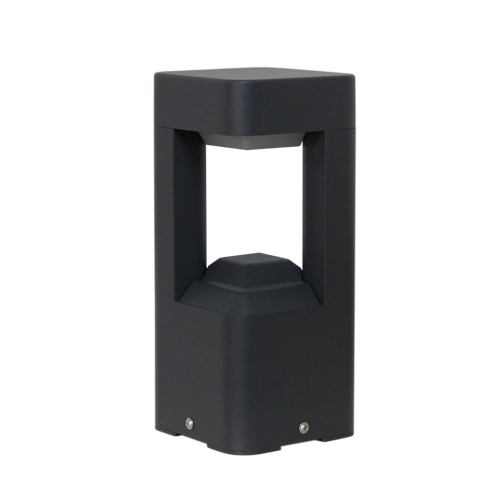 This is the most energy-efficient solution that worked in the investments of illumination of pedestrian crossings (Sulechów, Babimost, Nowogród, Wilkanowo, Smolno Wielkie, Trzebiechów), conducted for the County Road Administration. 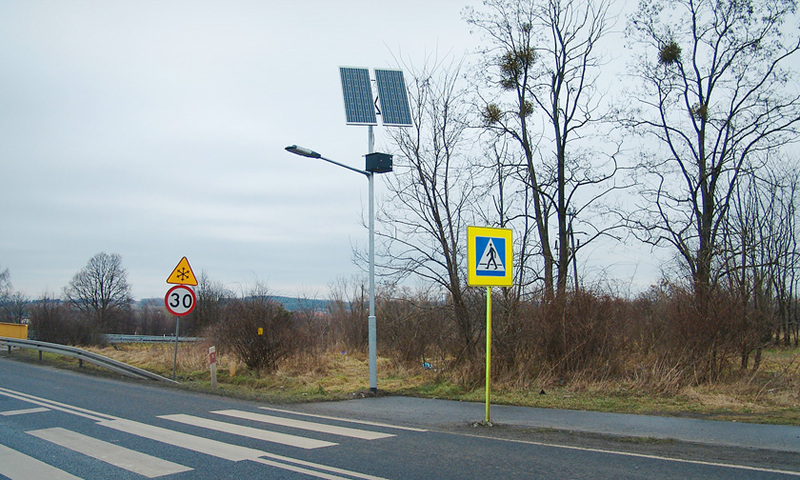 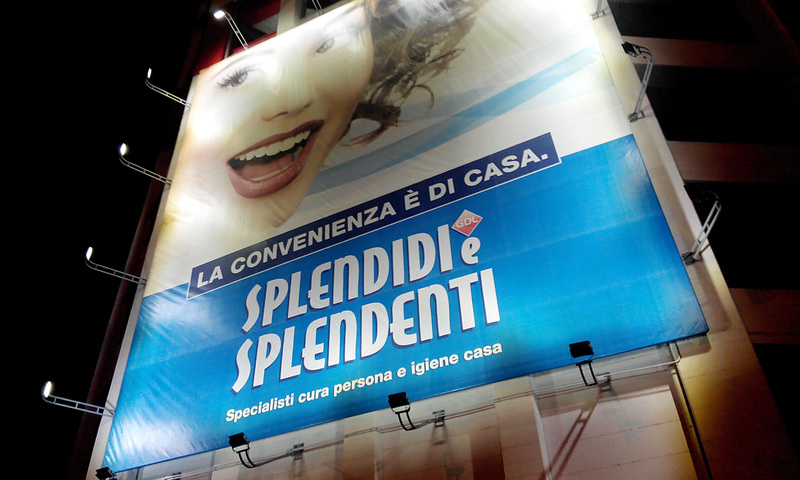 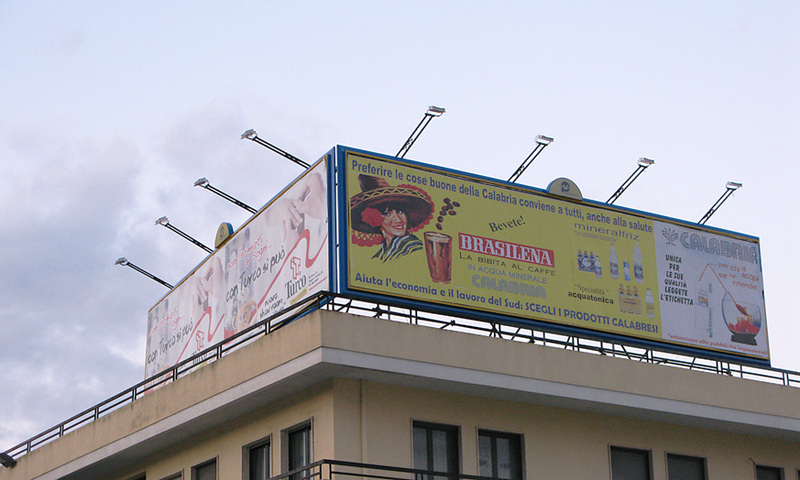 Thanks to this solution the safety of all traffic participants significantly increased. 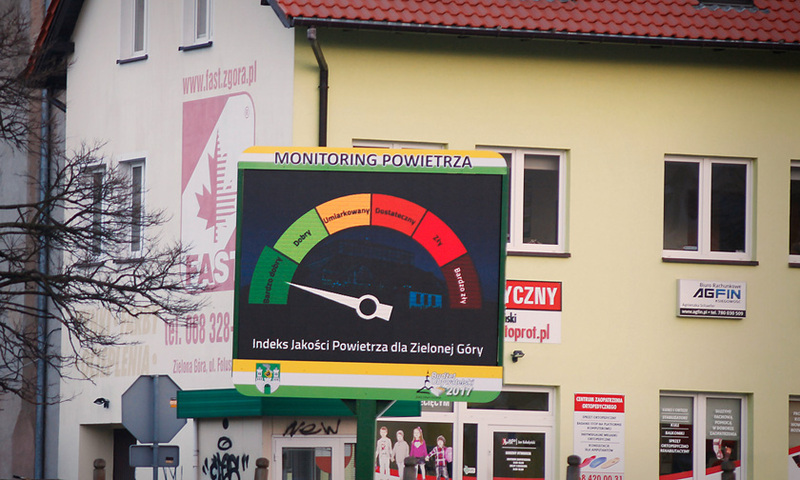 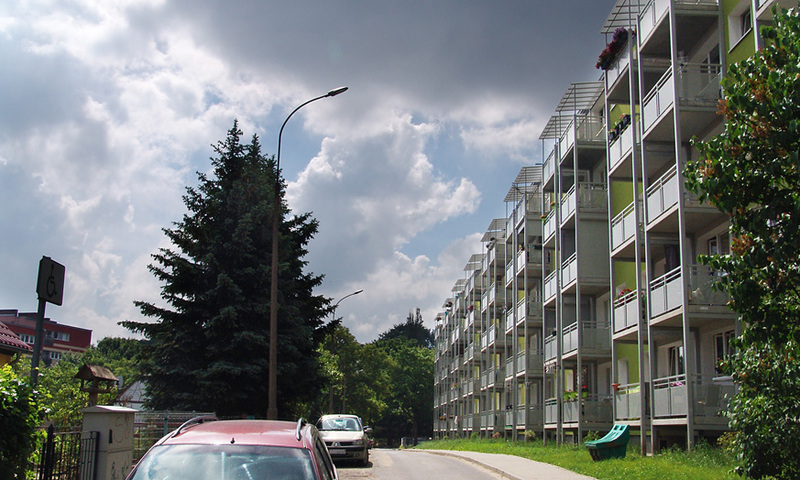 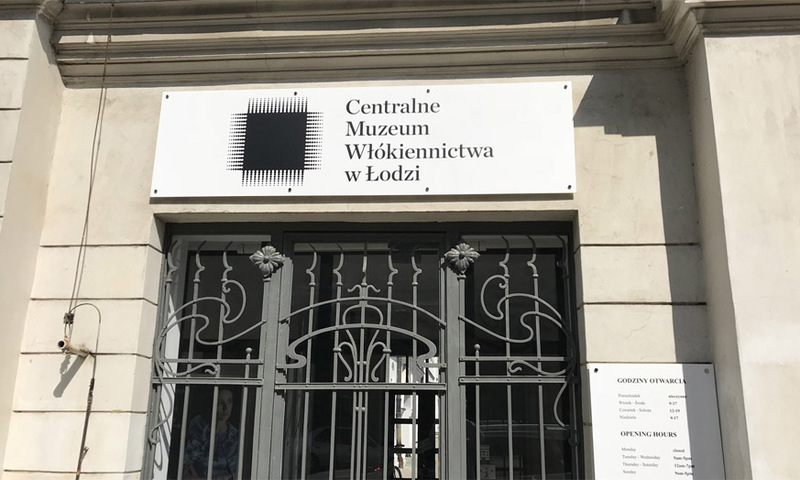 Wilkanowo, Smolno Wielkie, Trzebiechów), realizowanych dla Powiatowego Zarządu Dróg. 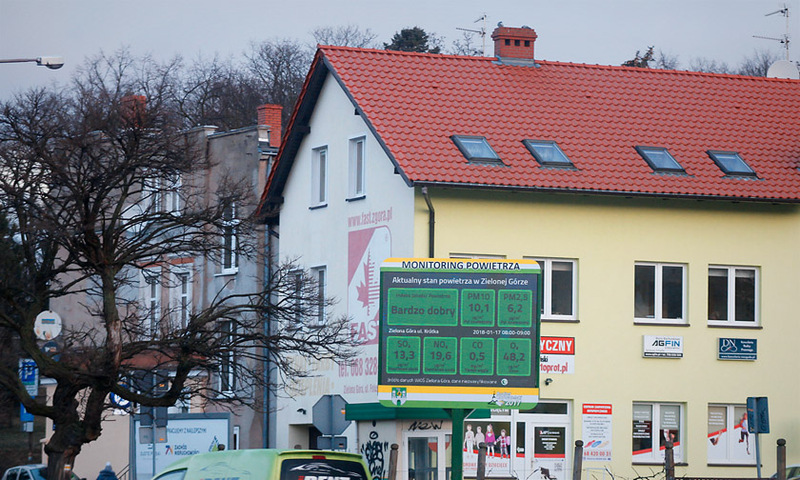 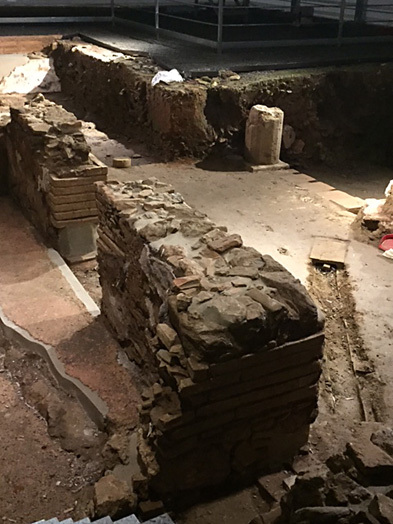 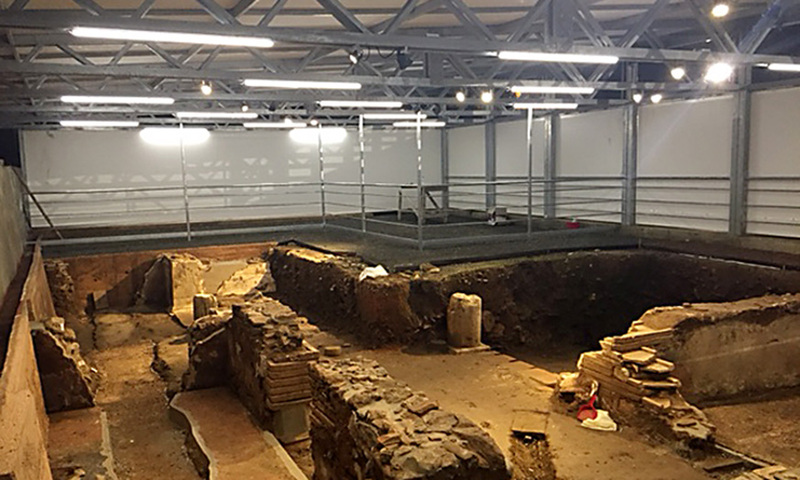 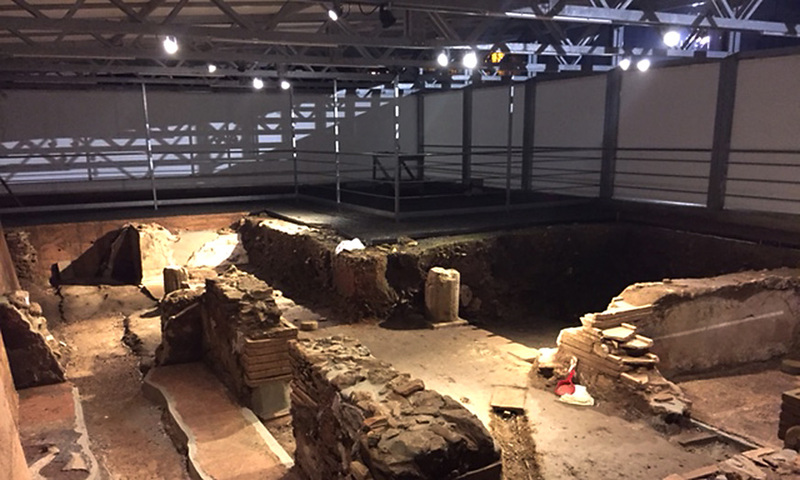 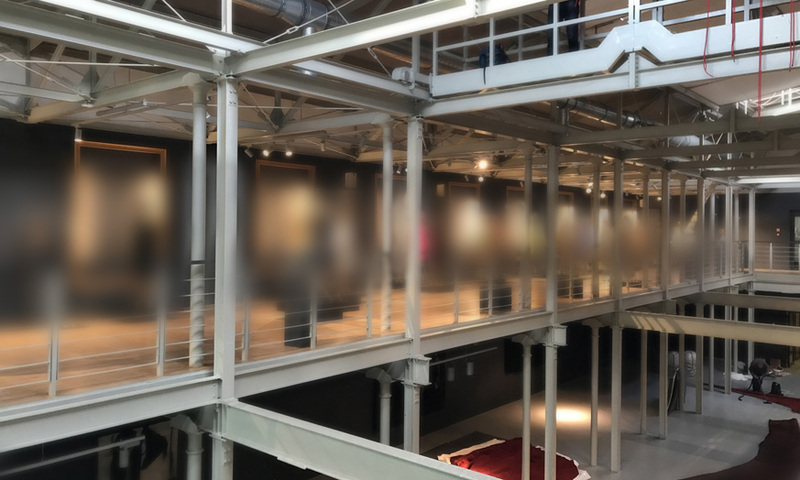 Dzięki zastosowanemu rozwiązaniu zwiększyło się bezpieczeństwo wszystkich uczestników ruchu. 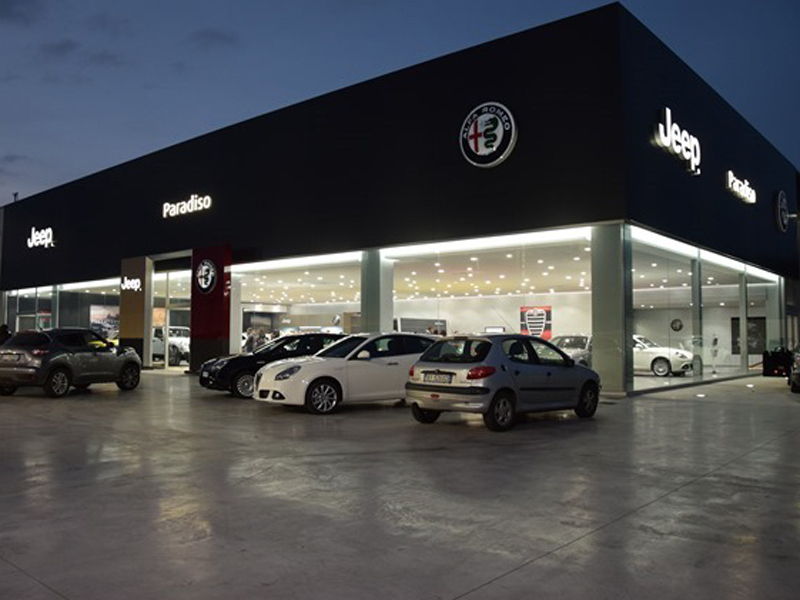 Fiat Chrysler Automobiles (FCA) is the seventh-largest automaker in the world. 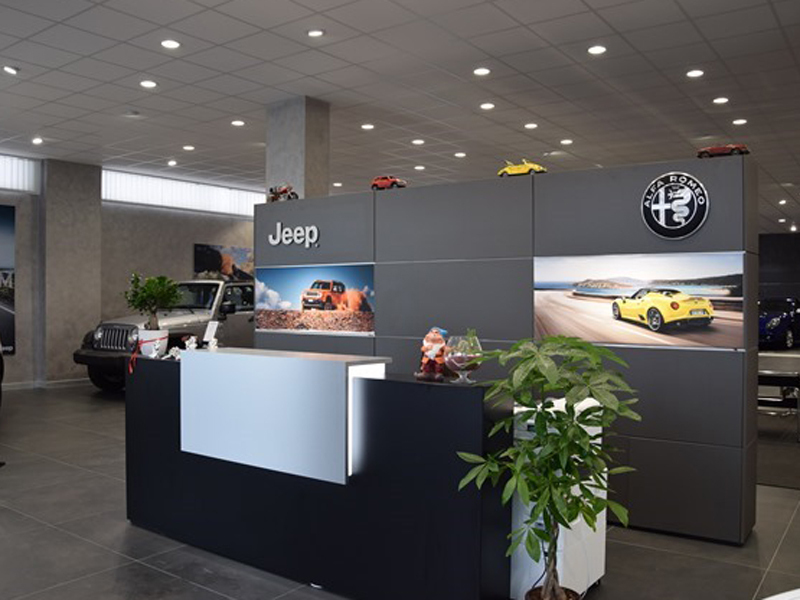 The Group’s automotive brands are: Abarth, Alfa Romeo, Chrysler, Dodge, Fiat, Fiat Professional, Jeep, Lancia, Ram and Maserati. 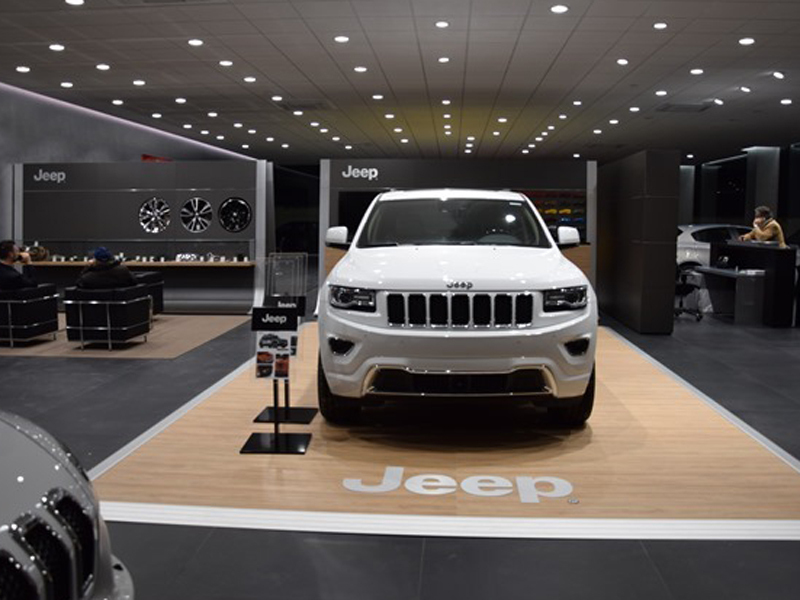 FCA’s vehicles are sold in more than 150 countries around the world. 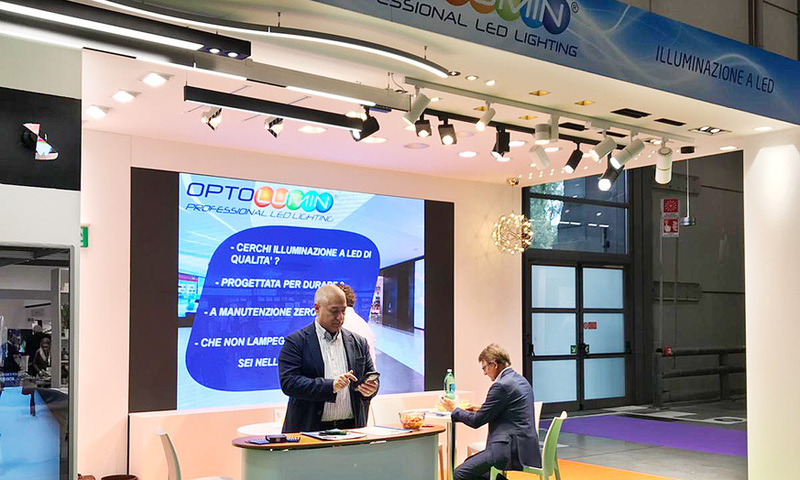 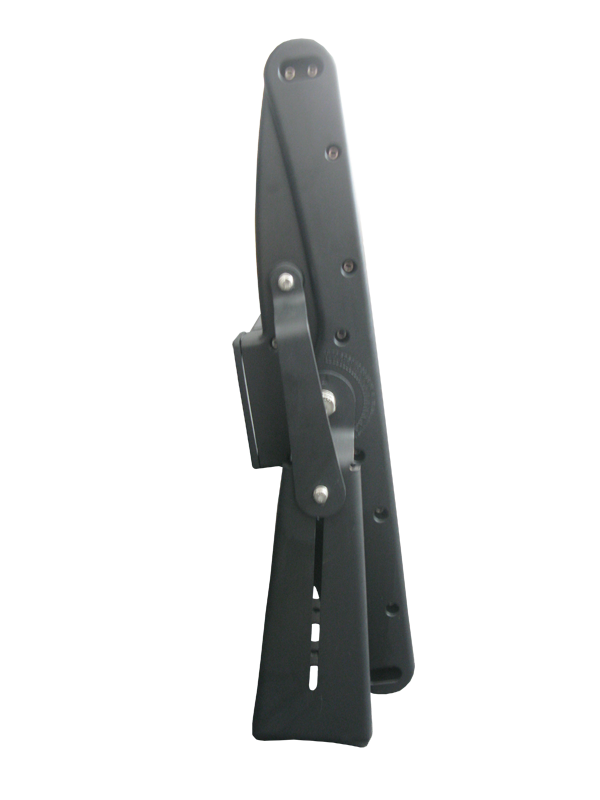 Optolumin is responsible for designing and implementing projects based on FCA New Dealer Identify Alfa Romeo-Jeep-Fiat-Abarth. 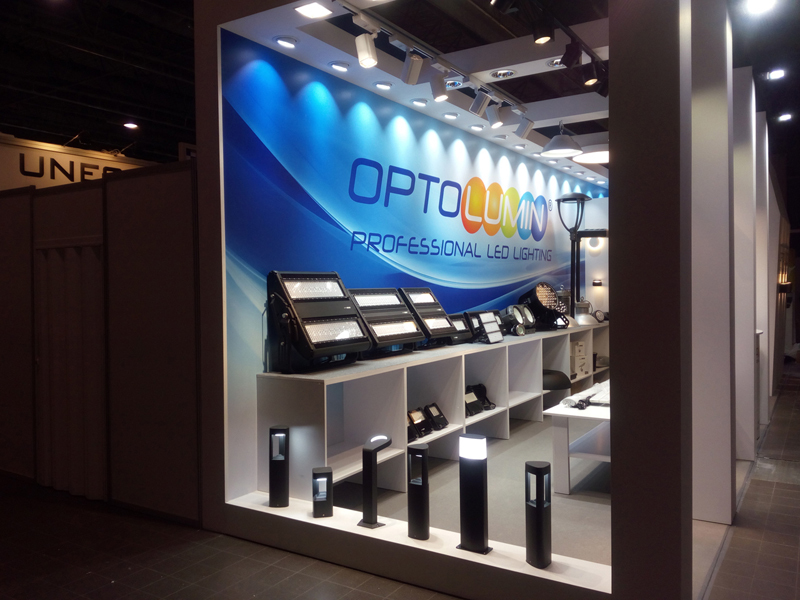 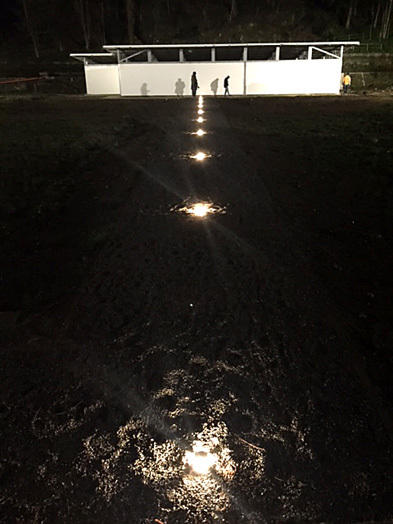 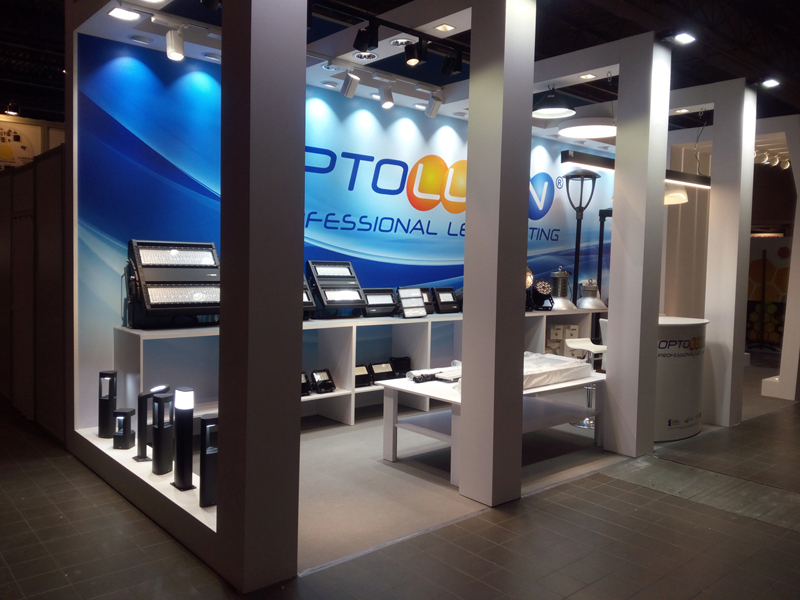 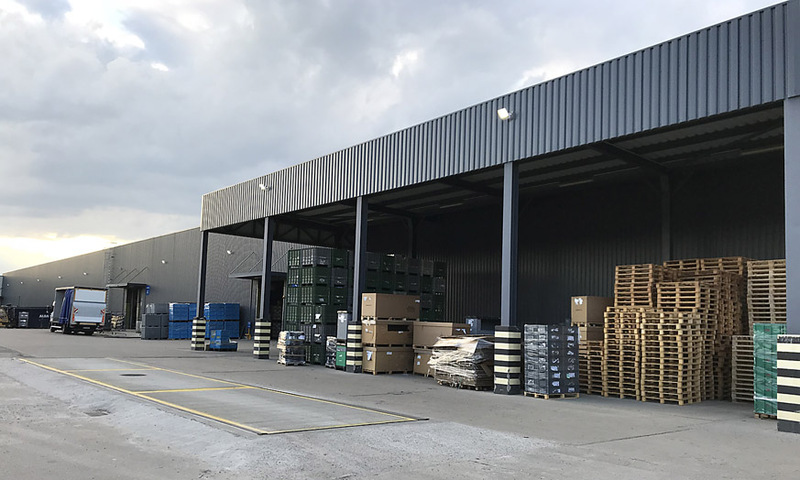 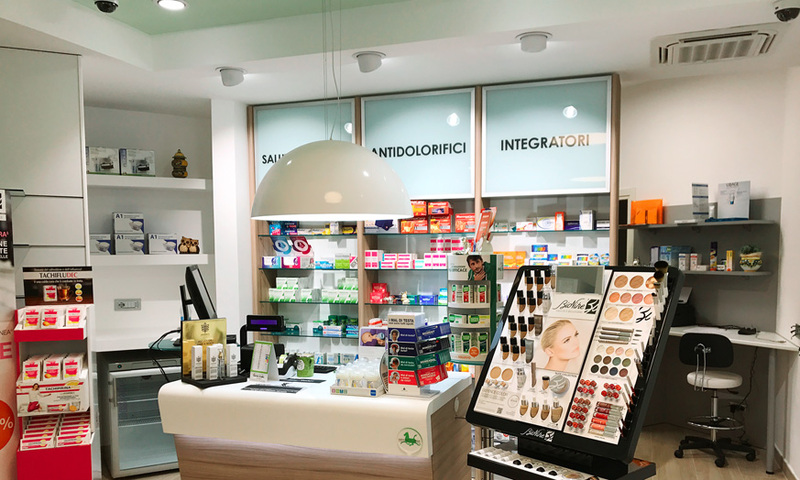 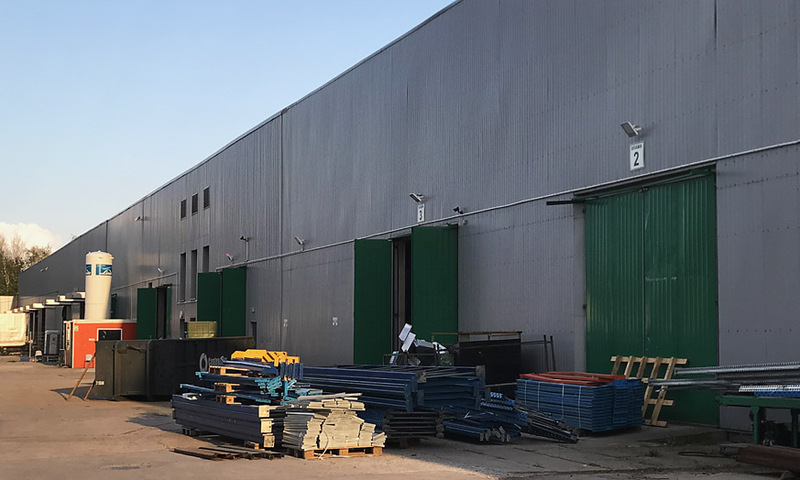 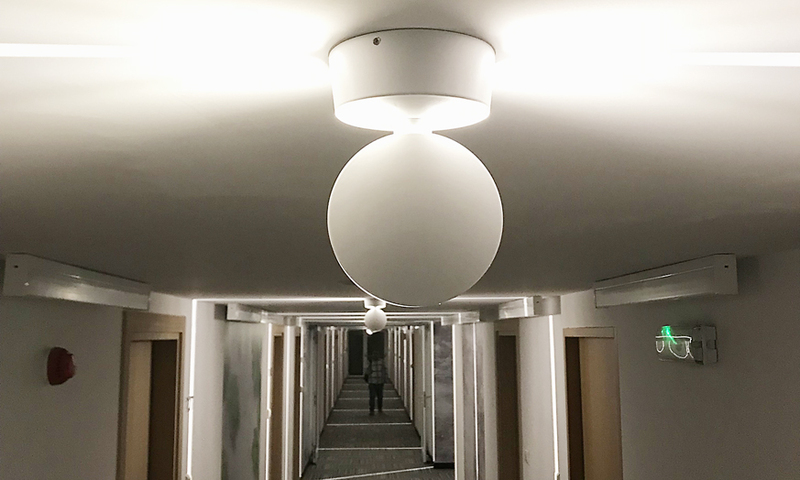 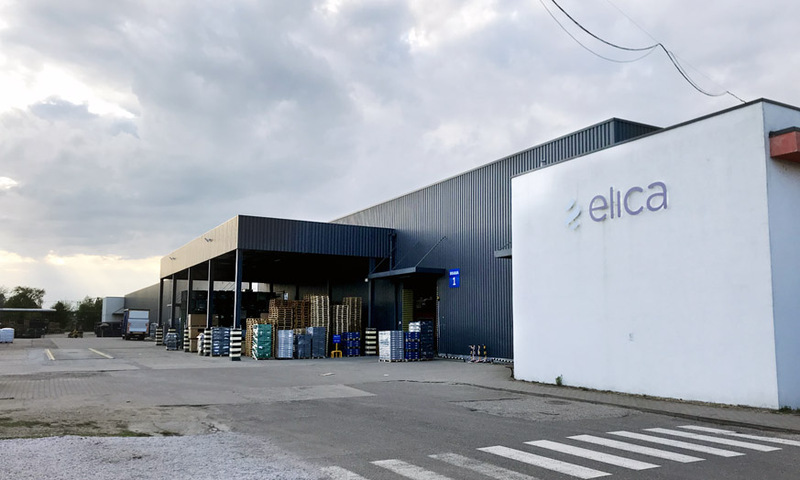 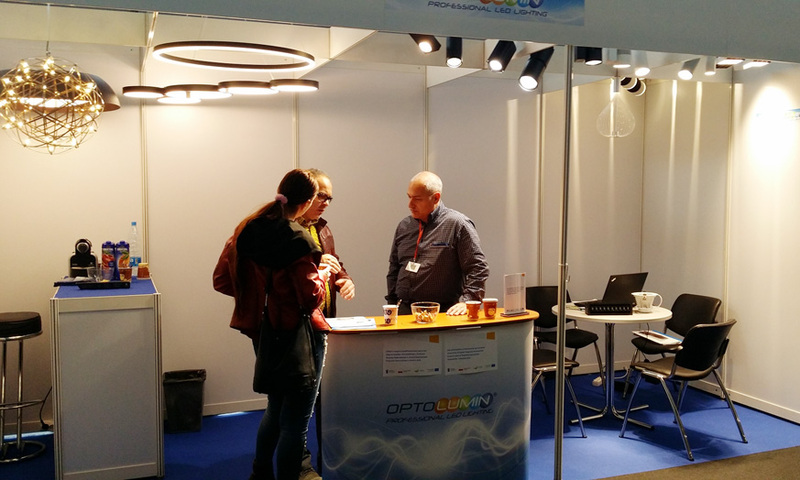 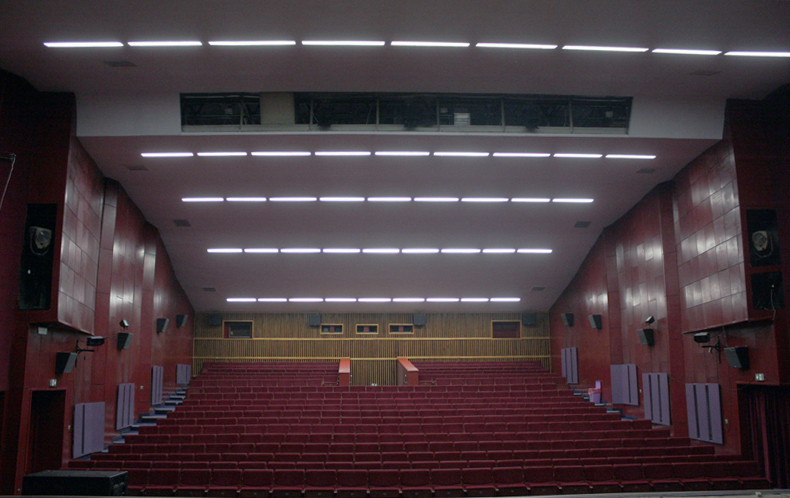 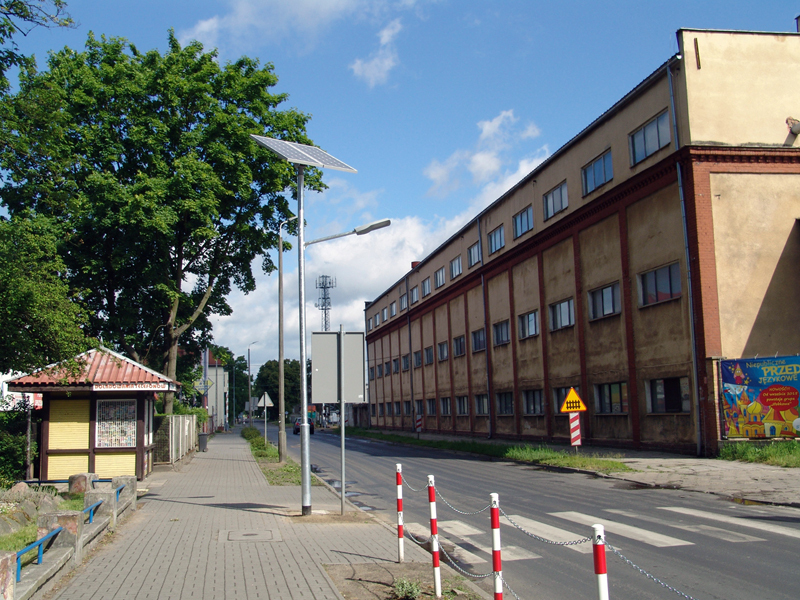 OPTOLUMIN COMPLETED MANUFACTURING HALLS LIGHTING IN ŚWIEBODZIN (POLAND)! 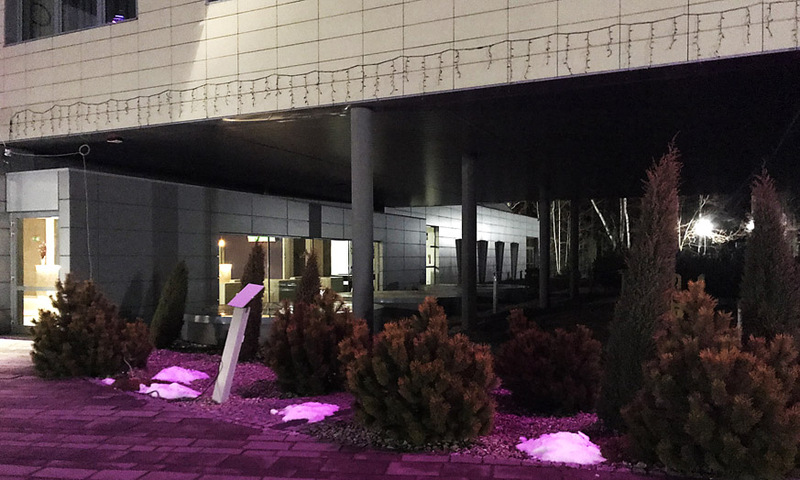 Johnson Controls is a global leader in diversified technology and industrial service provider to customers in more than 150 countries. 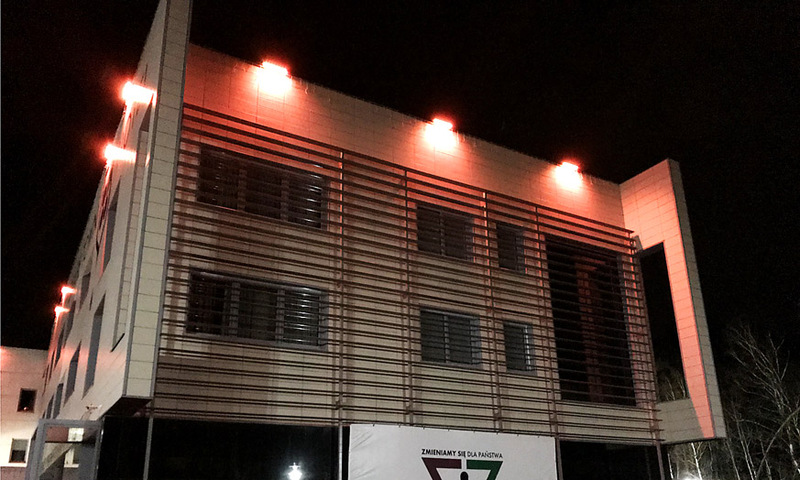 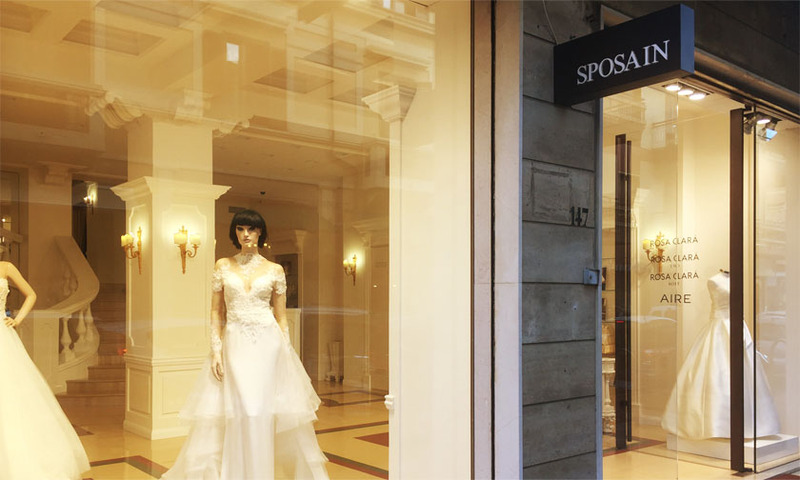 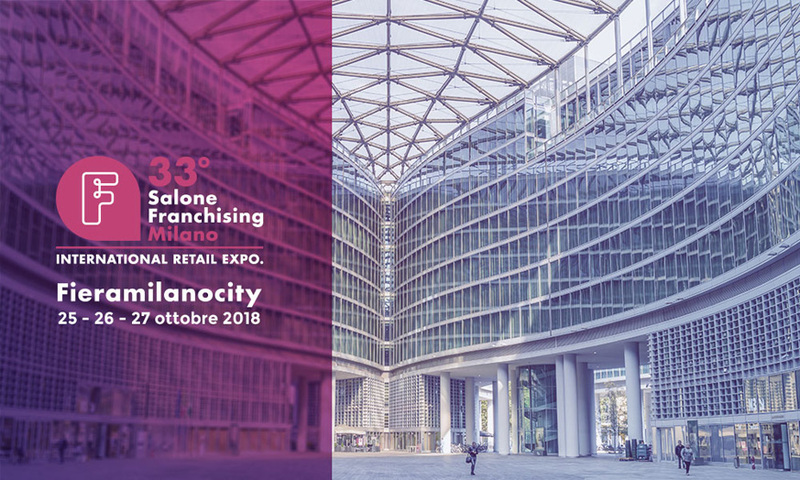 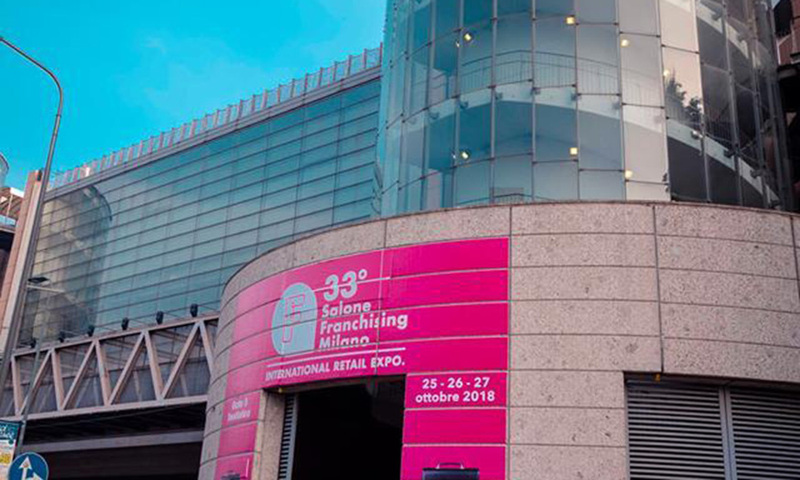 Their offer includes high quality products, services and solutions to optimize energy and operational efficiency of buildings. 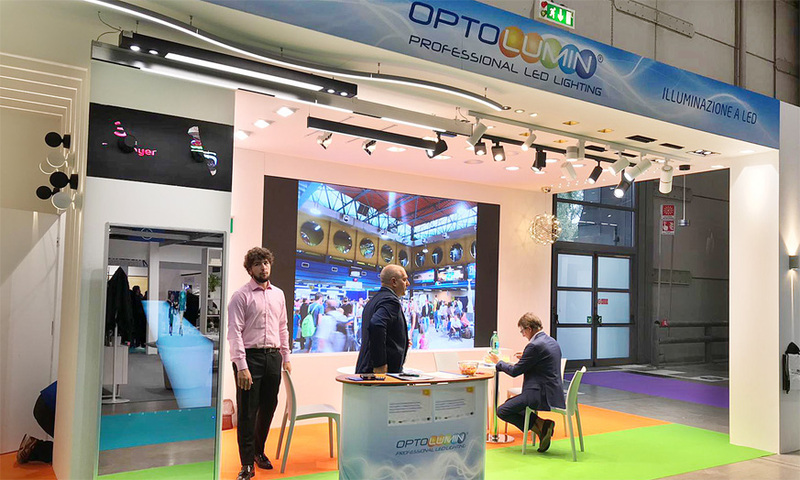 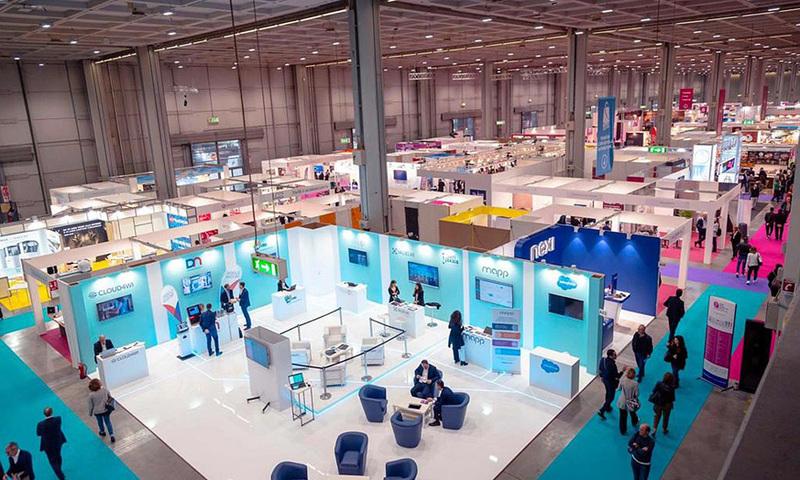 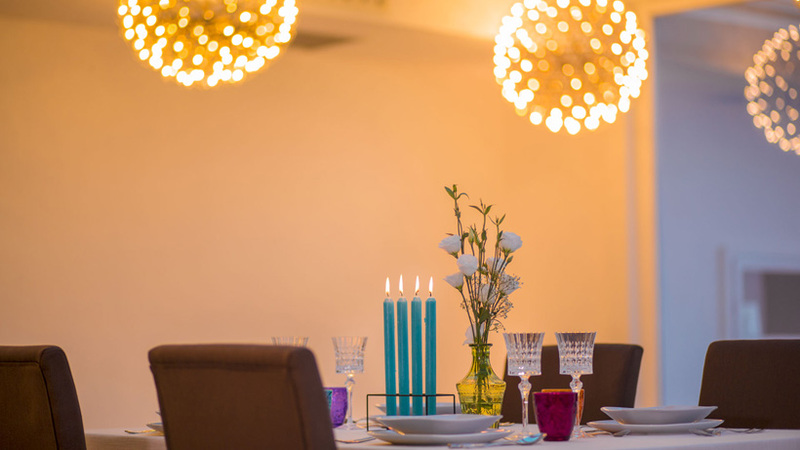 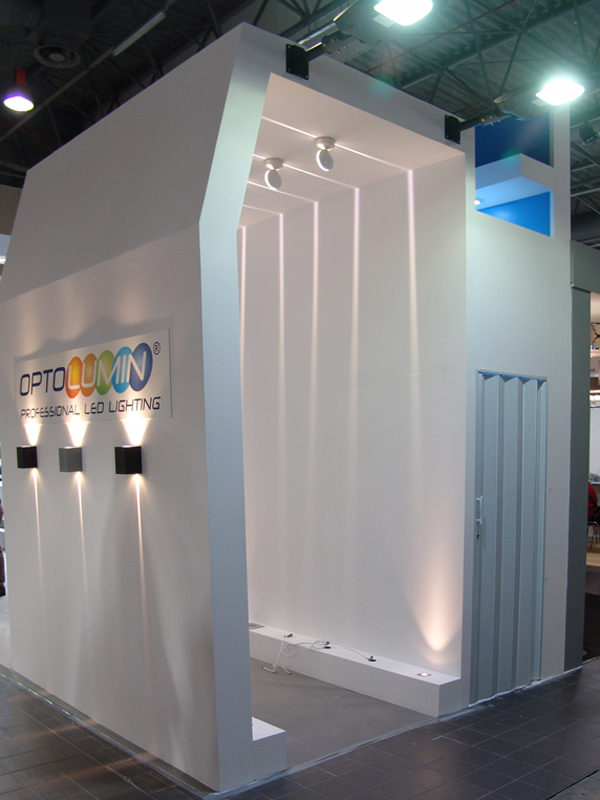 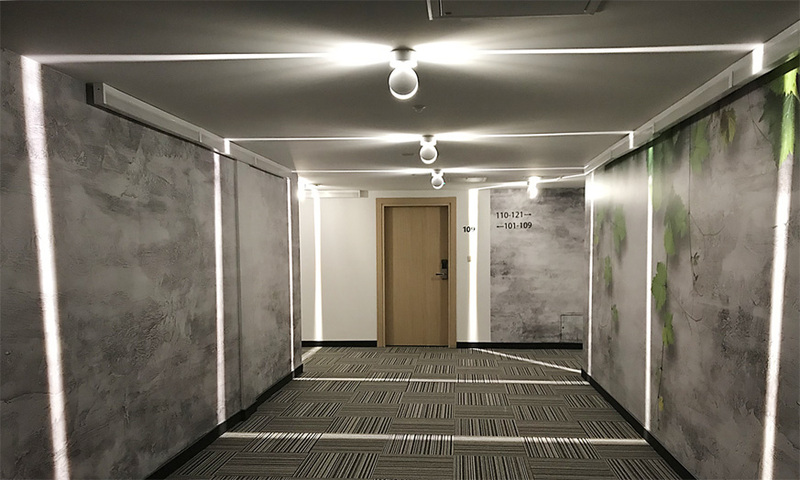 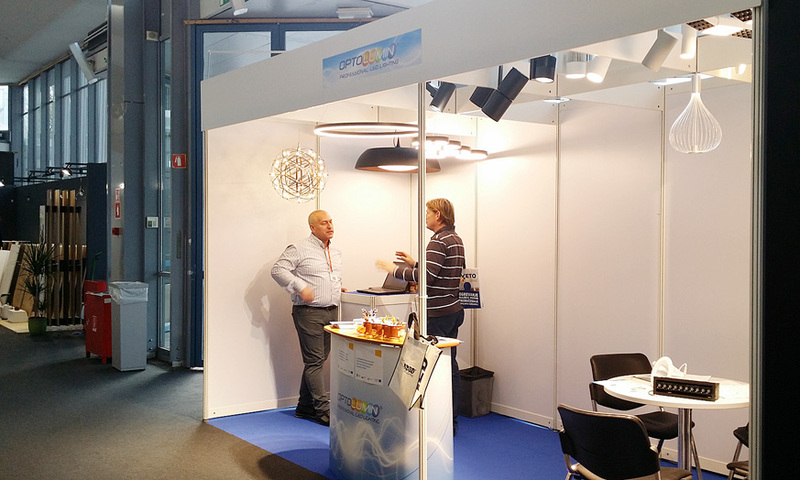 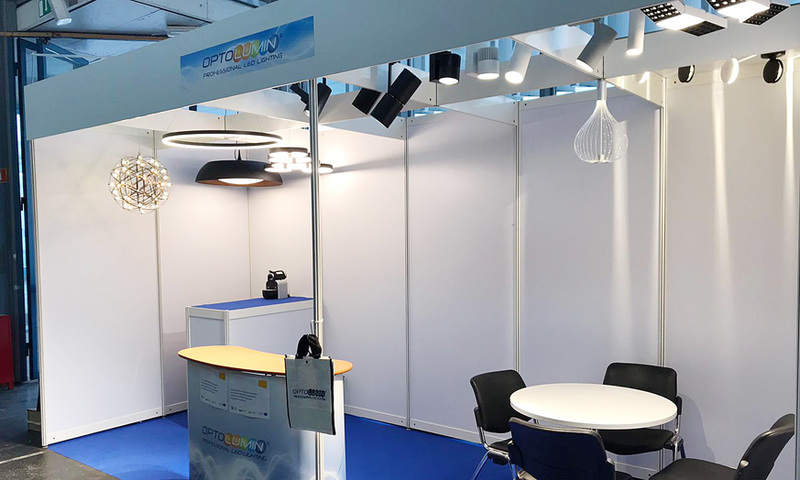 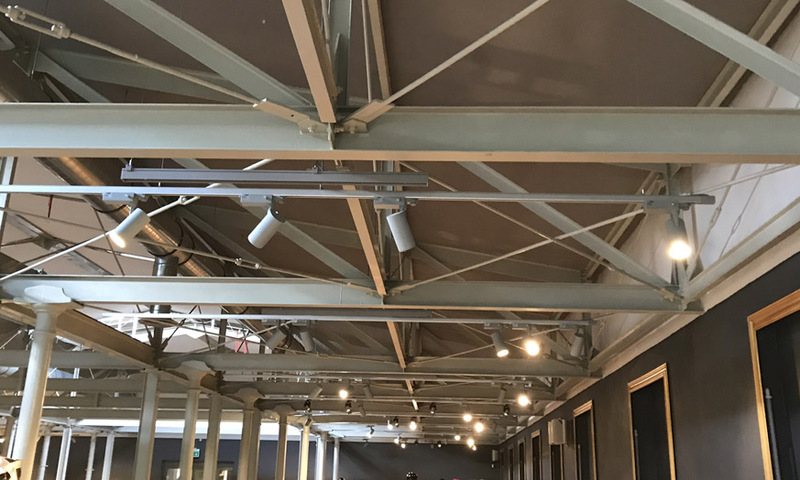 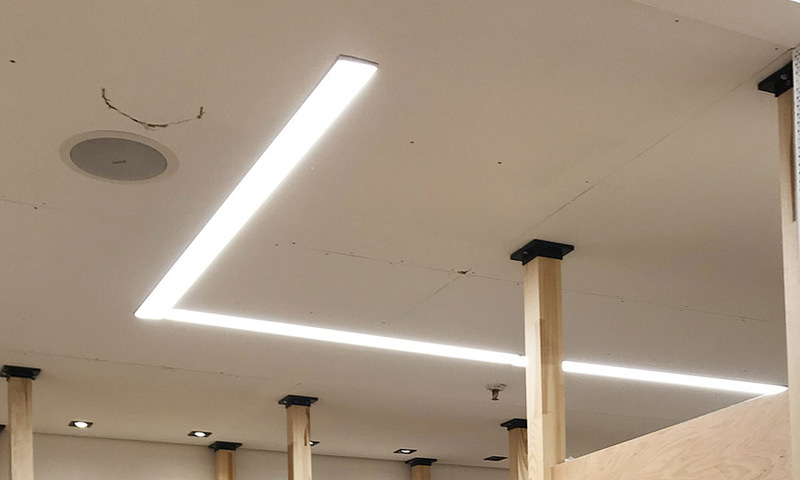 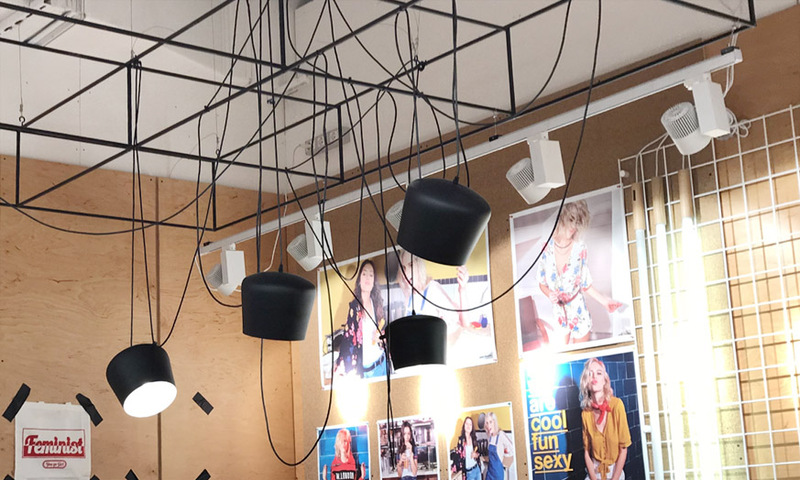 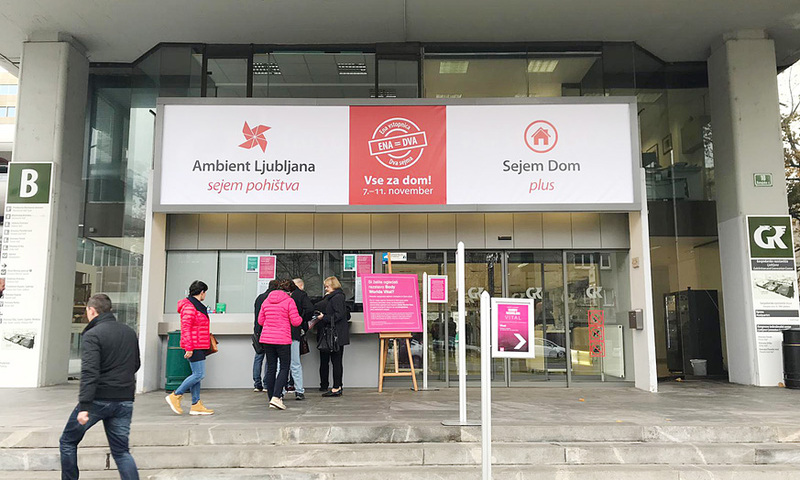 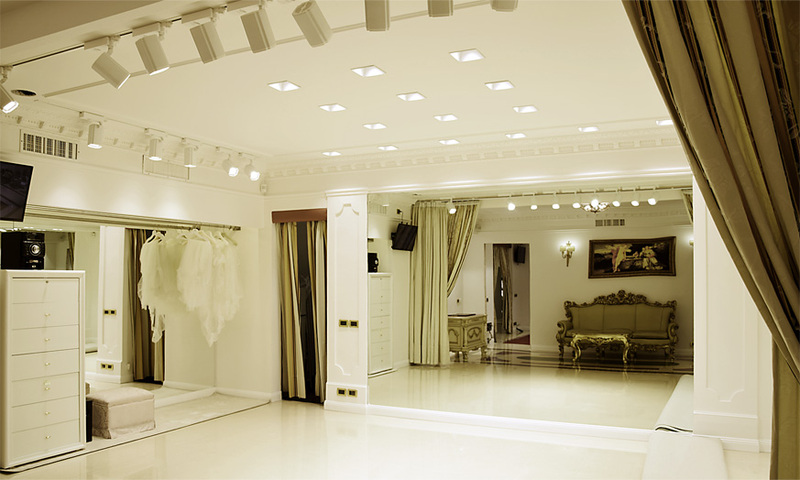 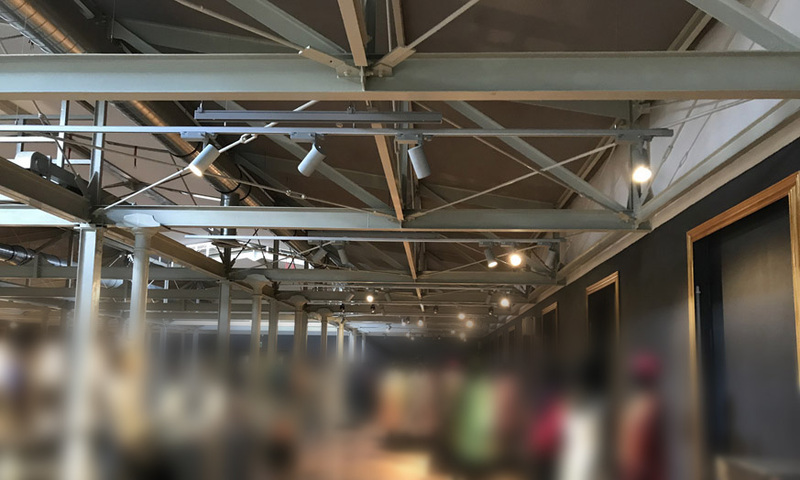 Optolumin Company was chosen to provide a comprehensive service: design, supply and installation of lighting fixtures using LED technology in four industrial / manufacturing halls. 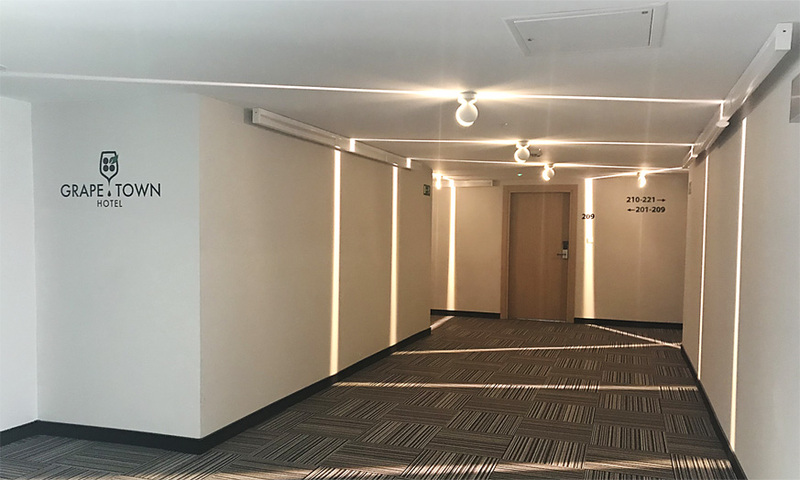 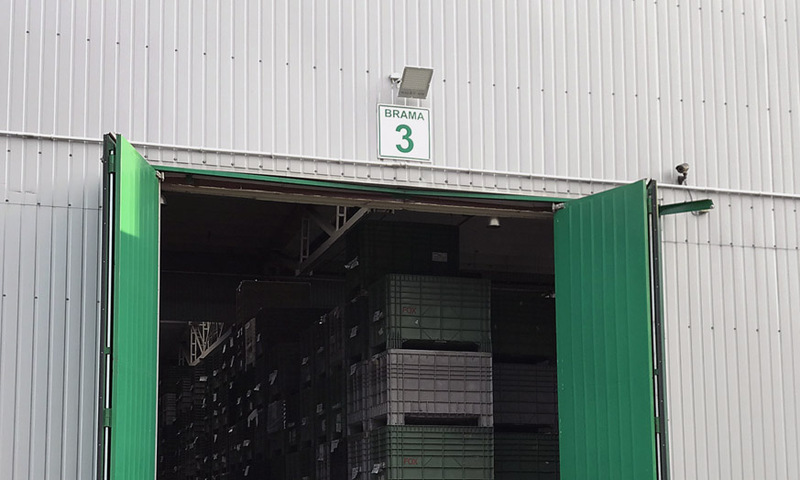 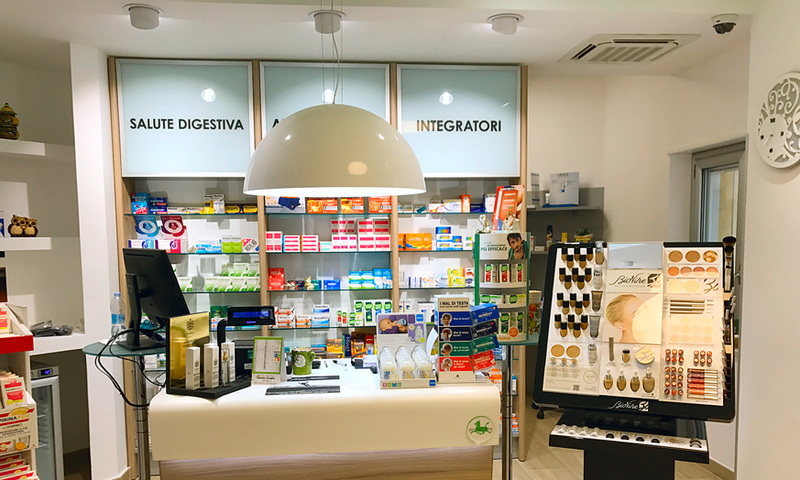 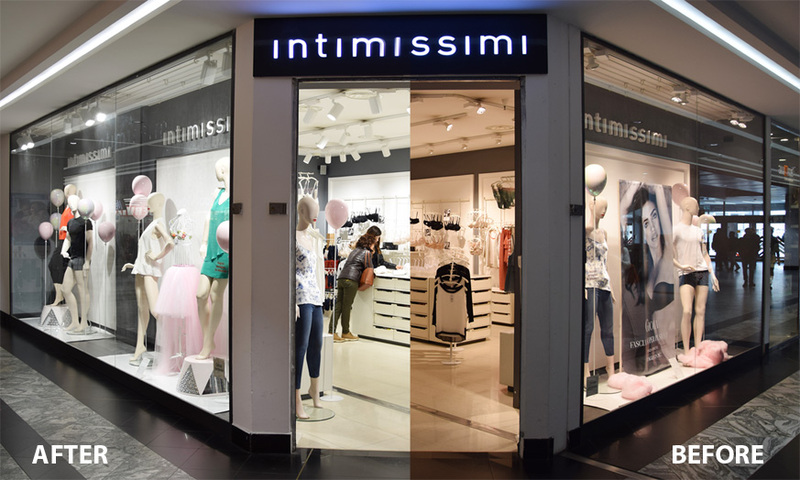 The aim of the project was to minimize the costs of energy and to increase work safety through the use of the high-quality, modern LED lamps with advanced lighting control system including touchscreen. 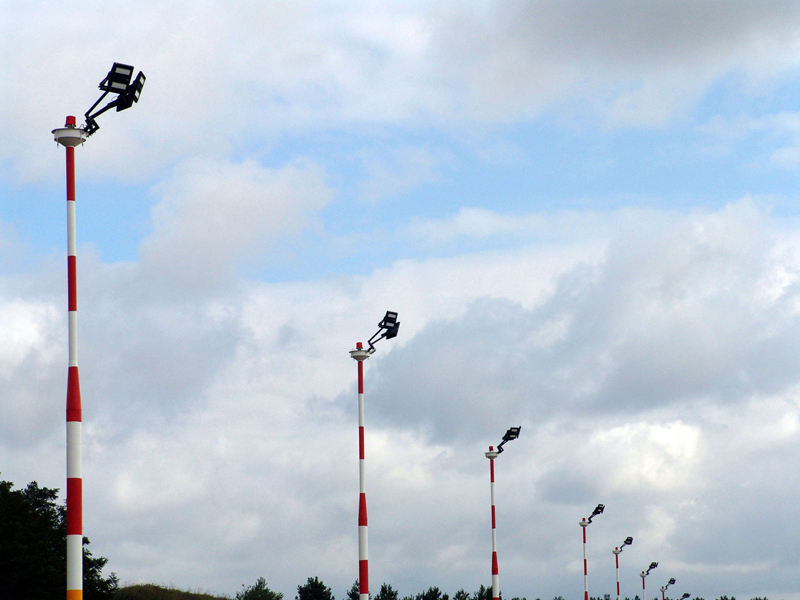 WE ILLUMINATE PARKING AIRPORT KATOWICE! 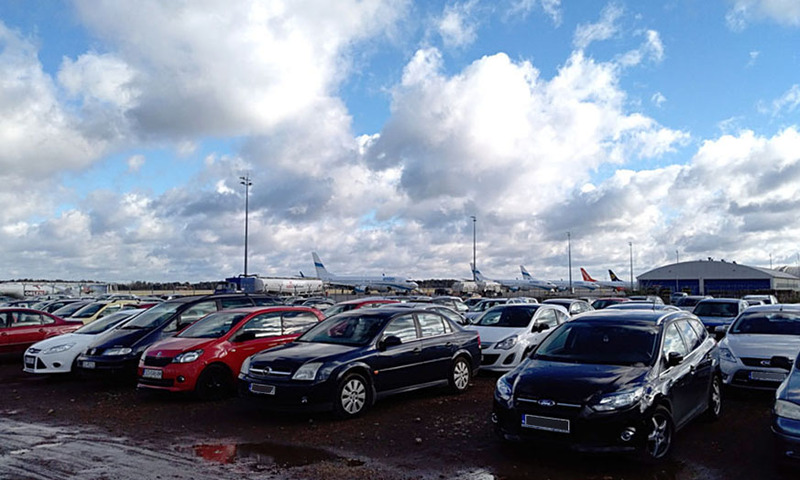 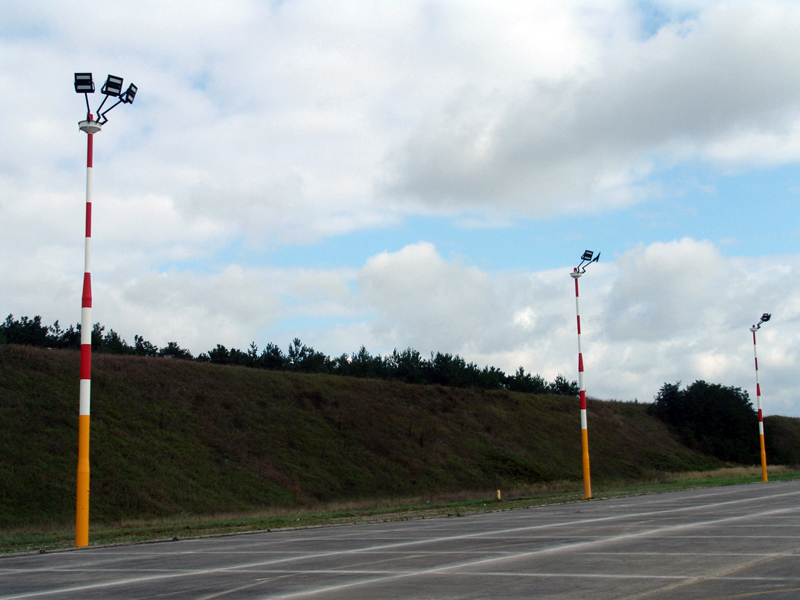 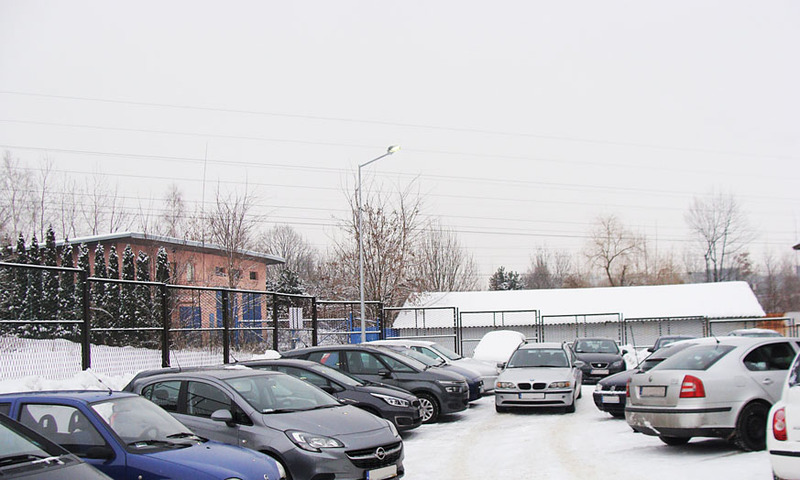 We are pleased to inform you that our products have been selected for lighting the parking of International Airport Katowice / Pyrzowice (Poland). 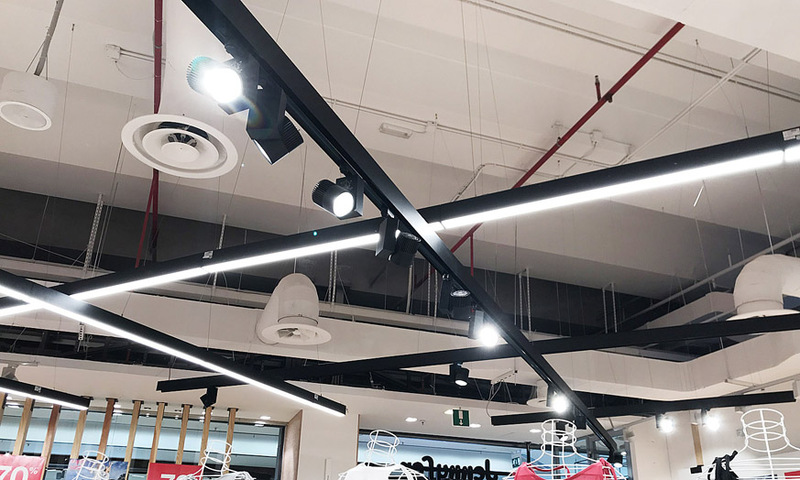 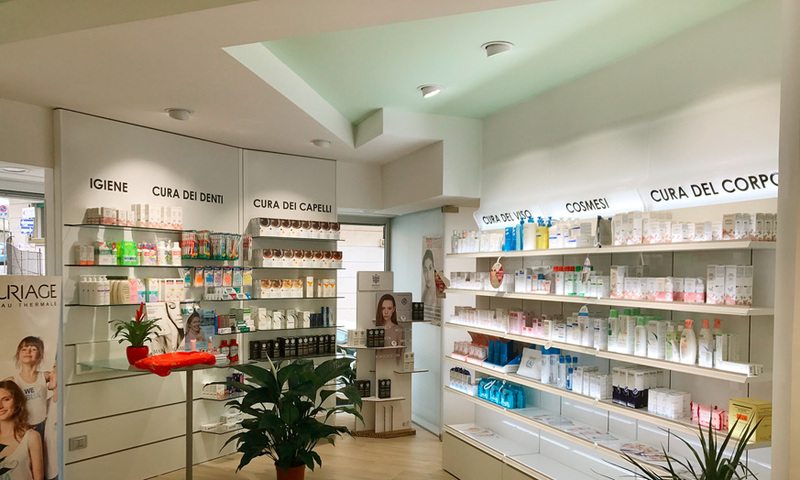 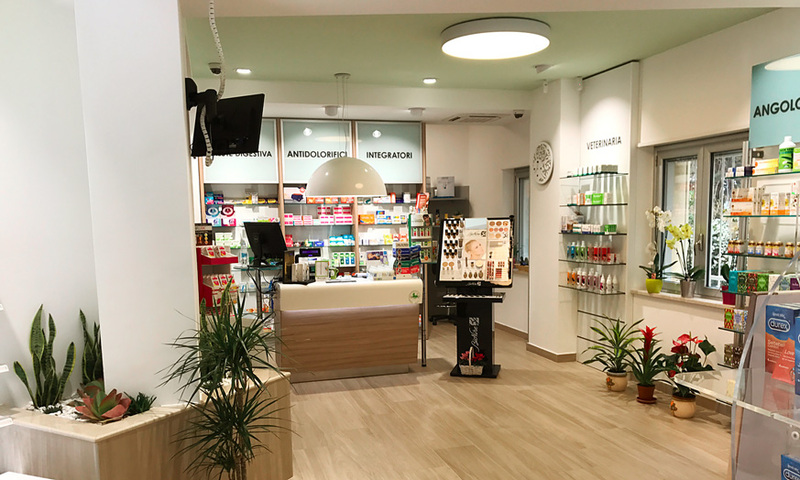 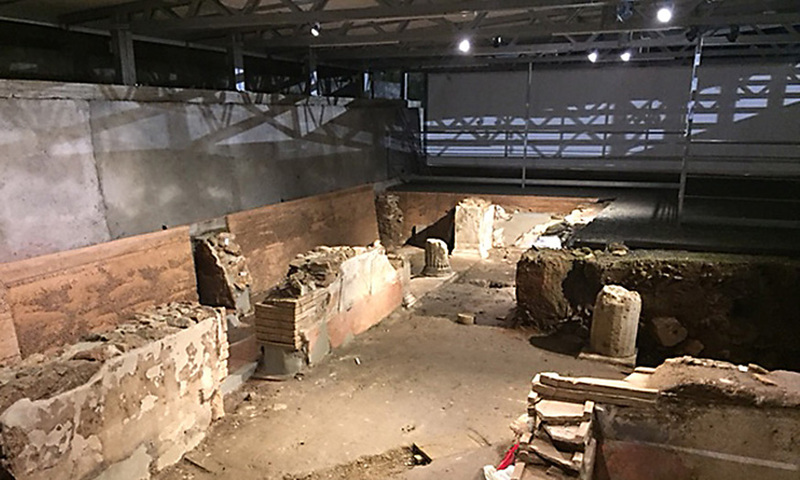 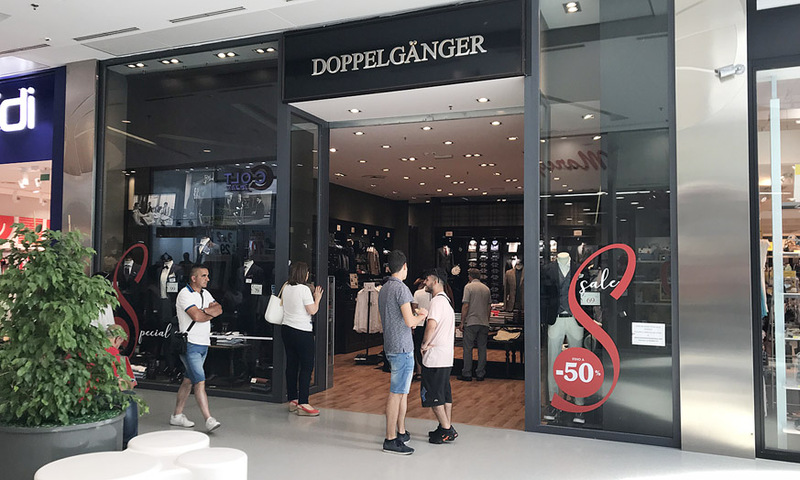 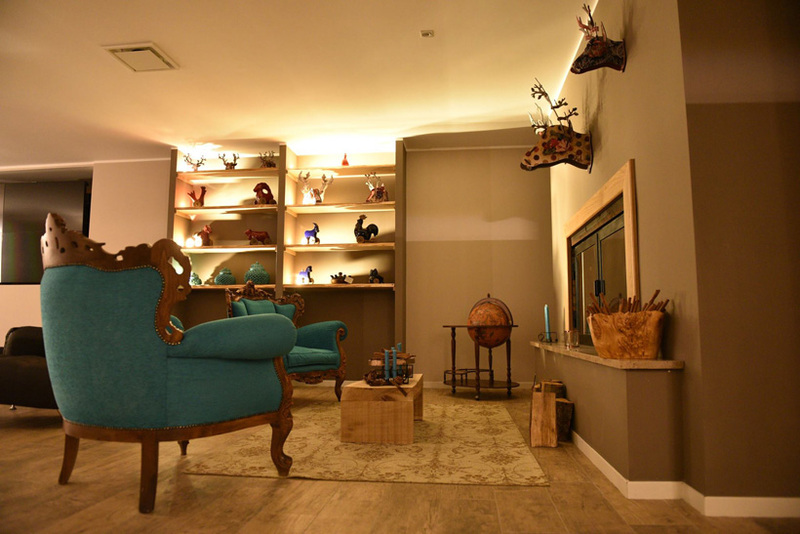 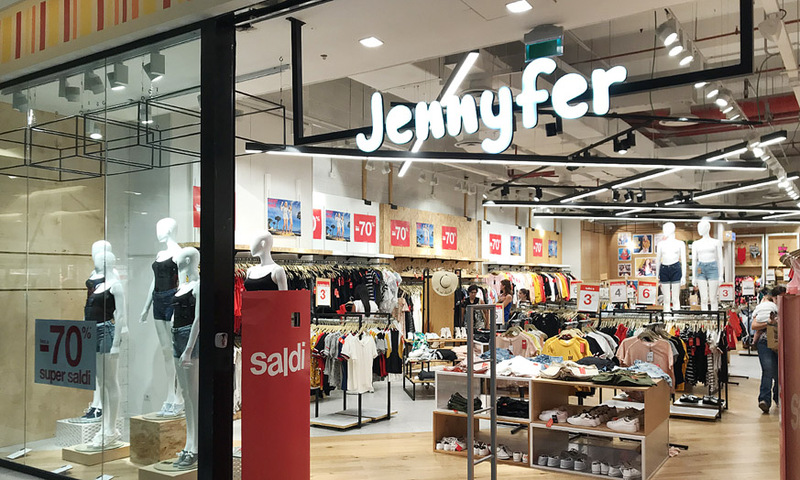 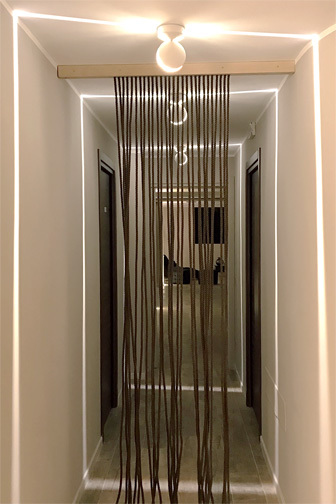 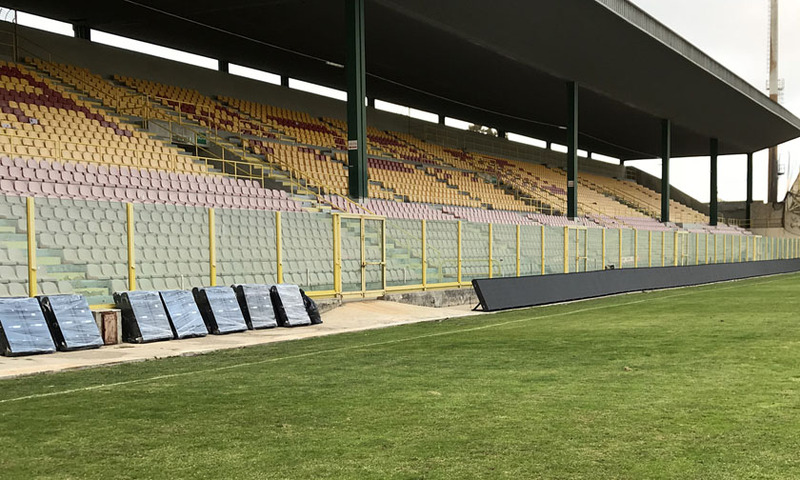 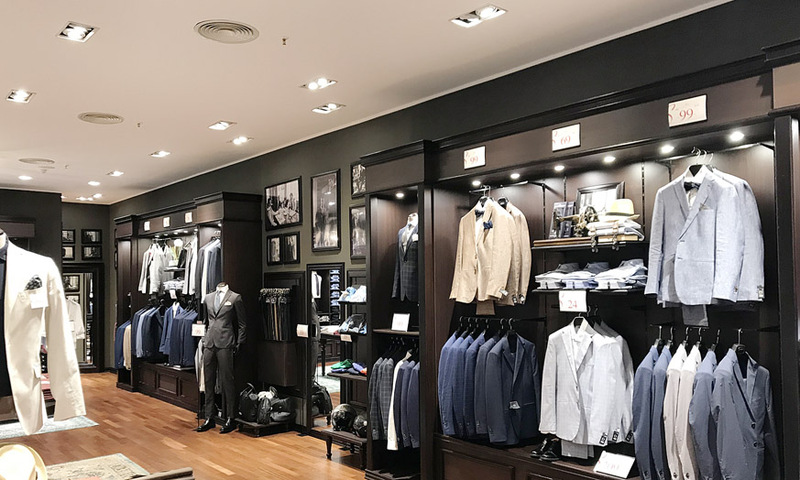 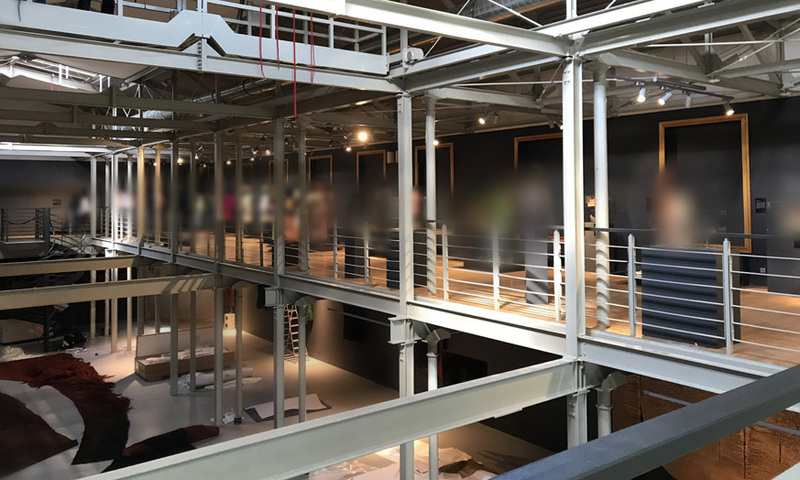 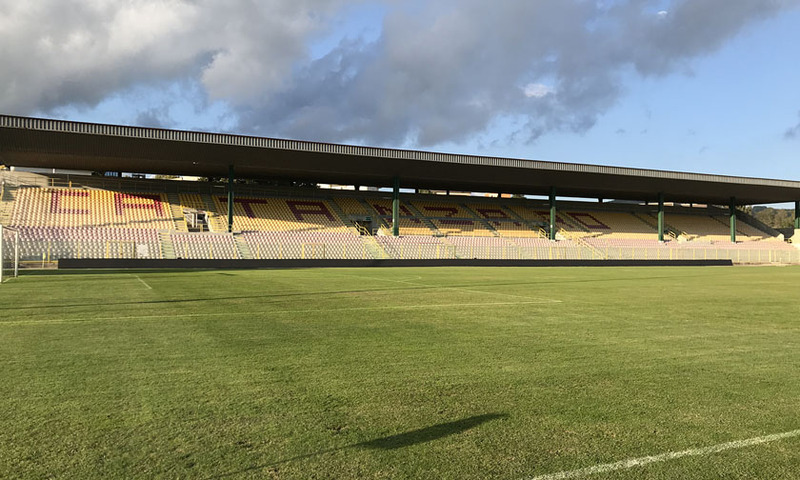 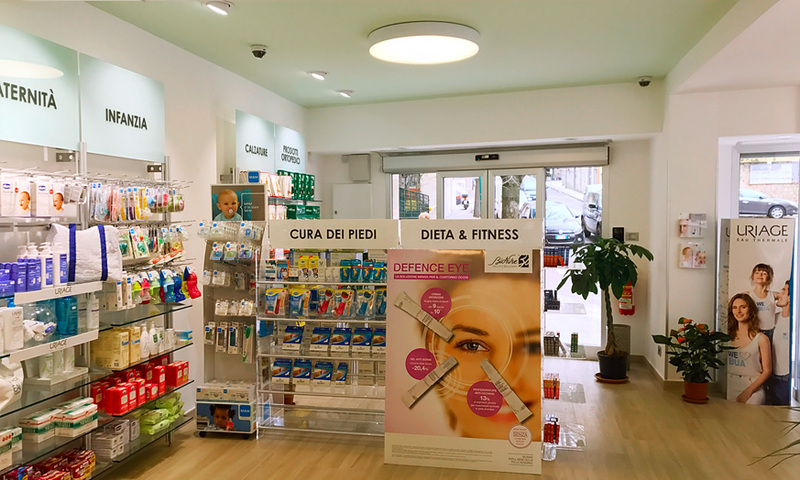 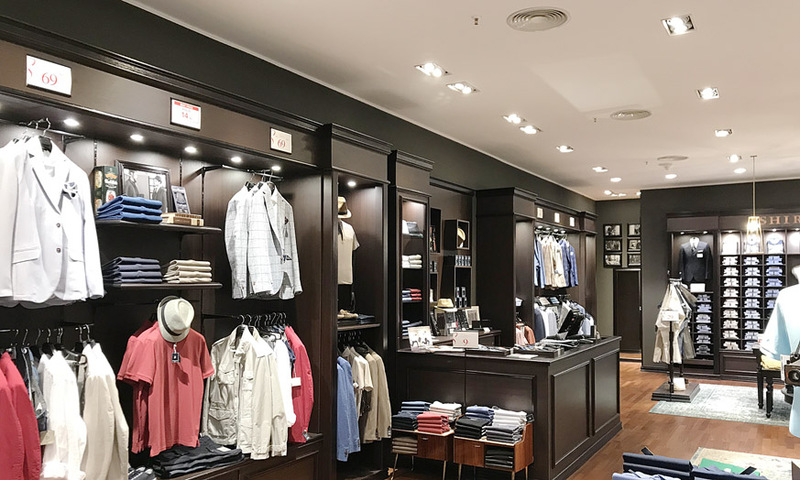 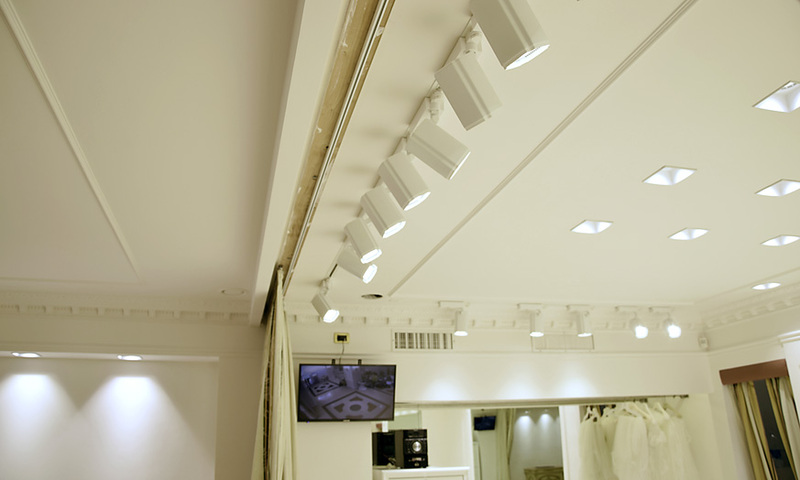 To illuminate this kind of facilities It is required to use high quality and efficient lighting fixtures that will ensure the safety of users. 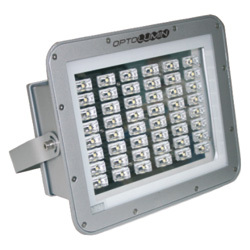 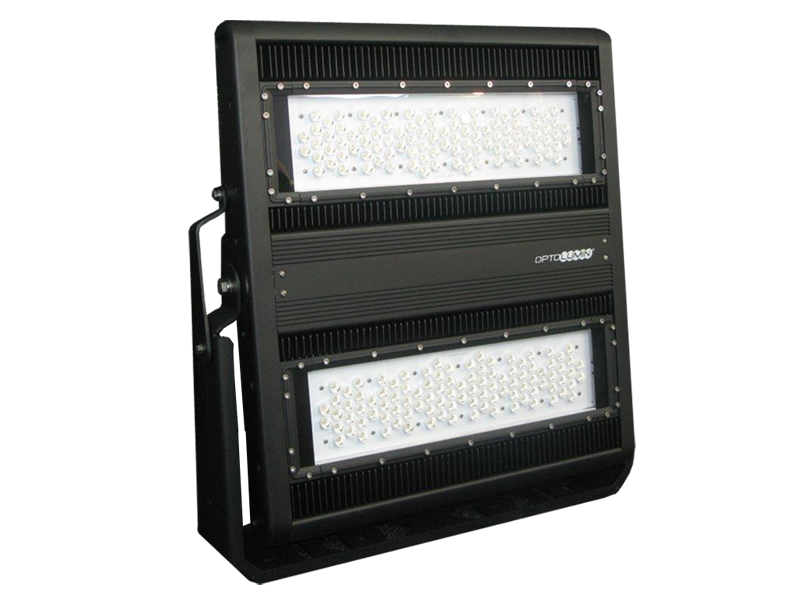 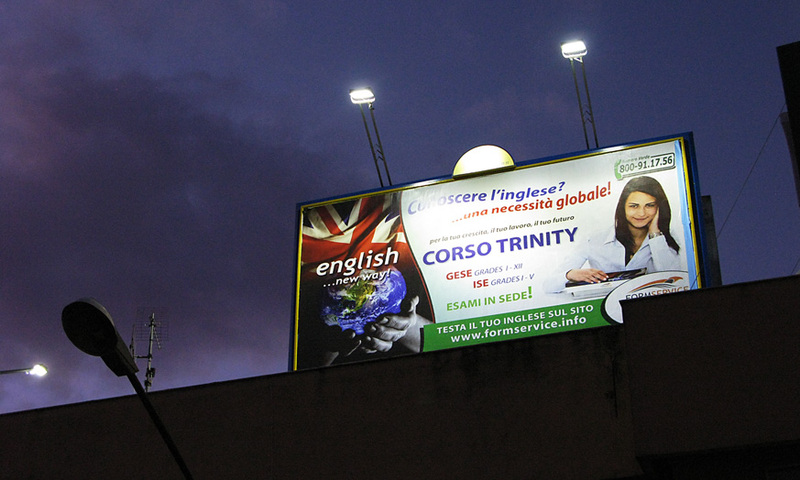 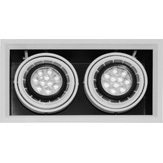 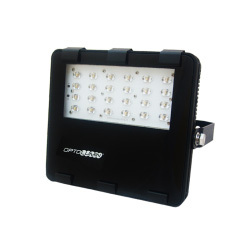 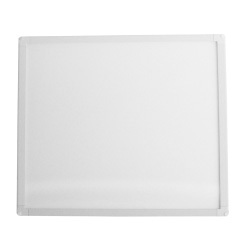 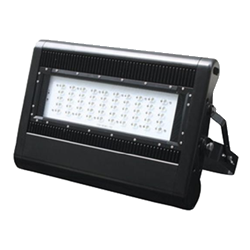 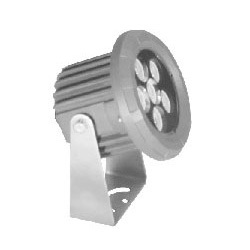 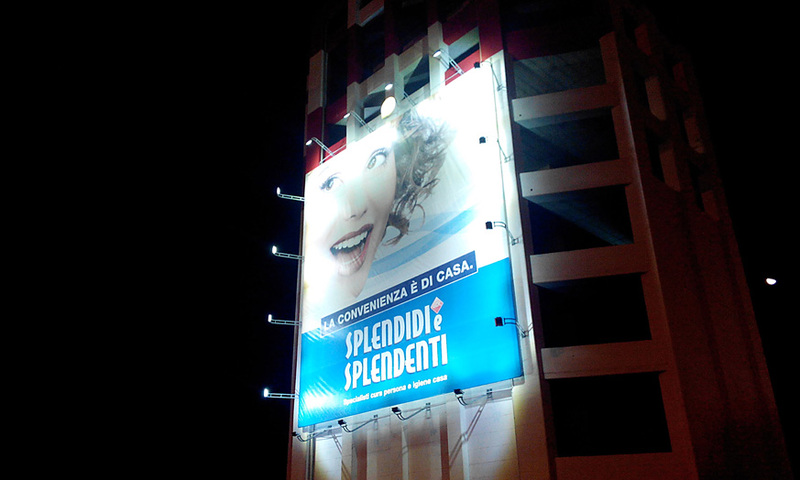 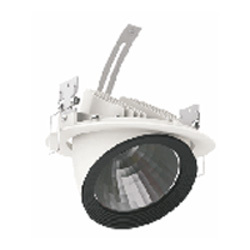 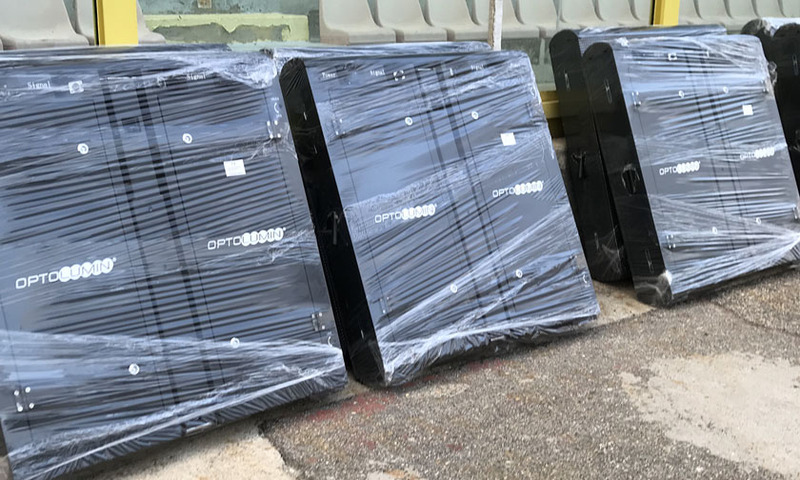 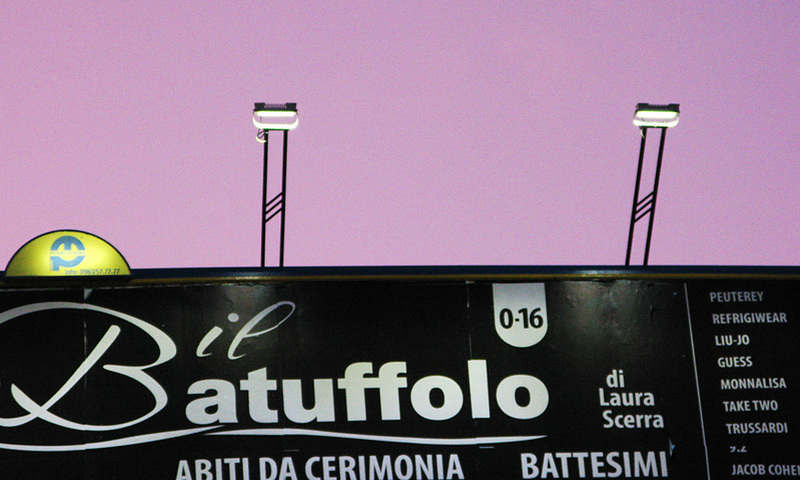 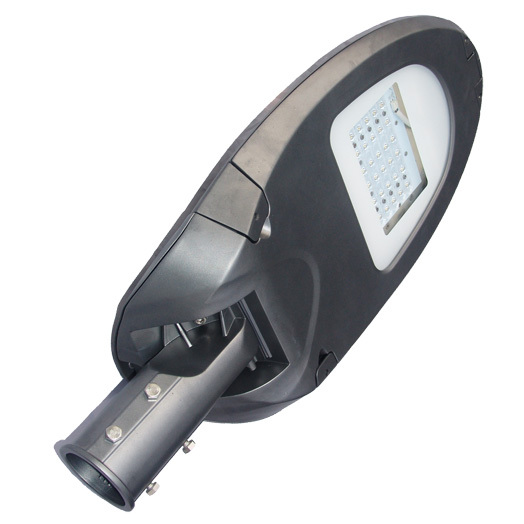 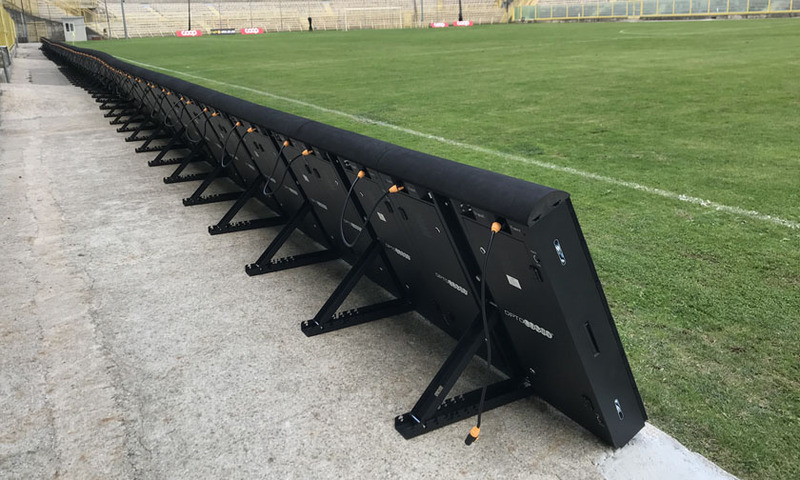 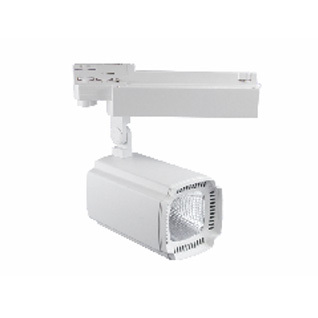 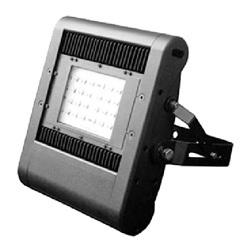 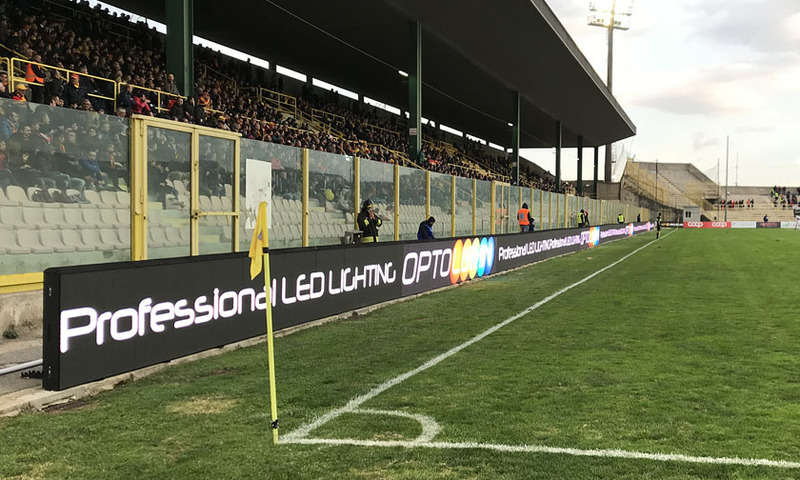 The goal set by the Investor has been fully achieved by using the LED floodlights OPTFL06LT-150W. 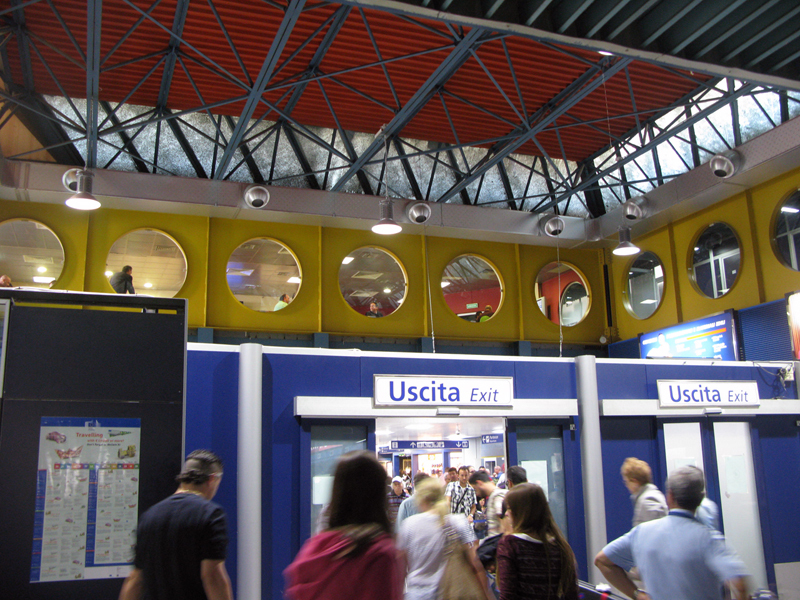 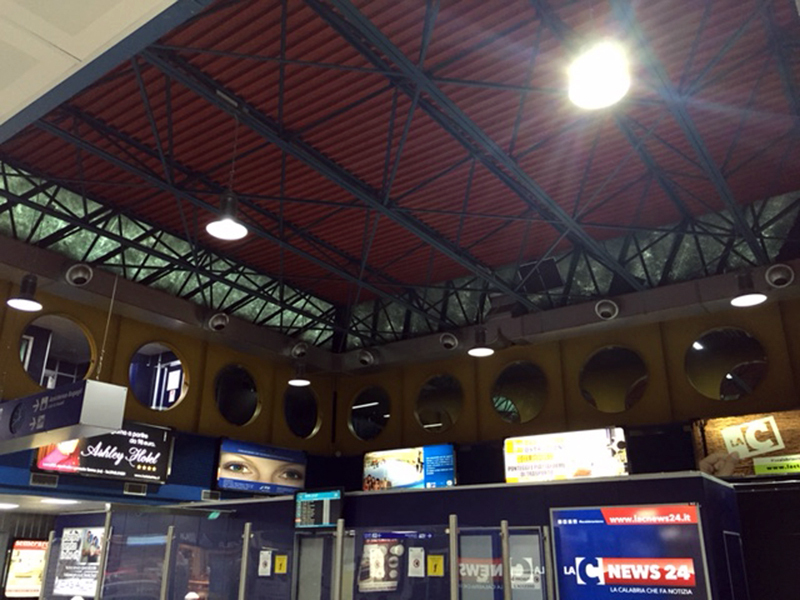 AIRPORT ZIELONA GORA / BABIMOST (POLAND) IS LIT! 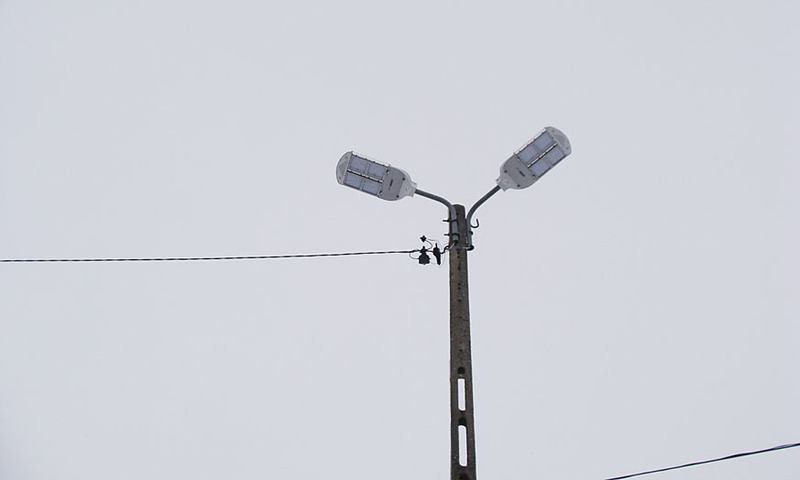 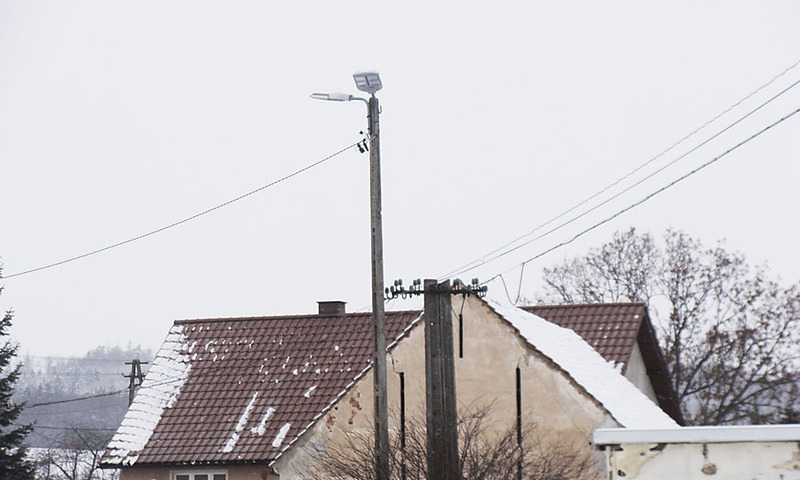 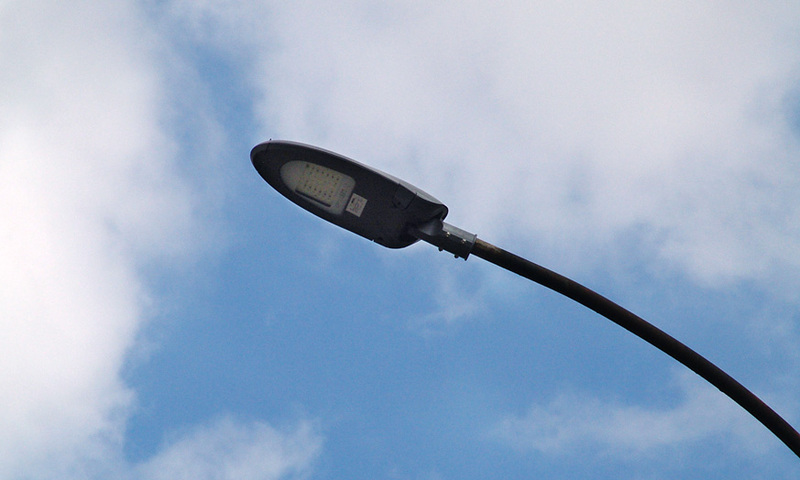 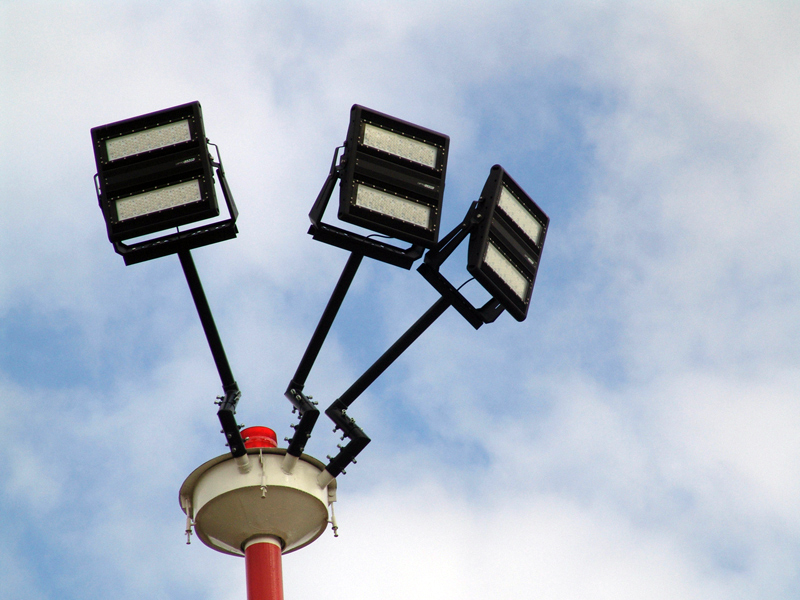 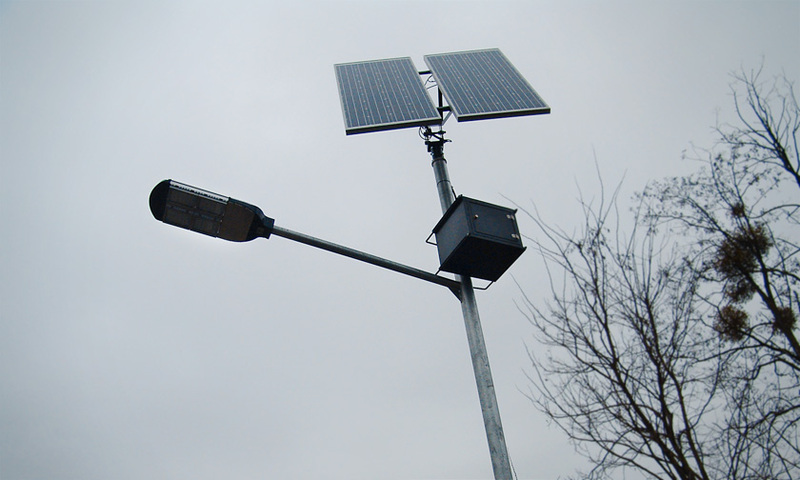 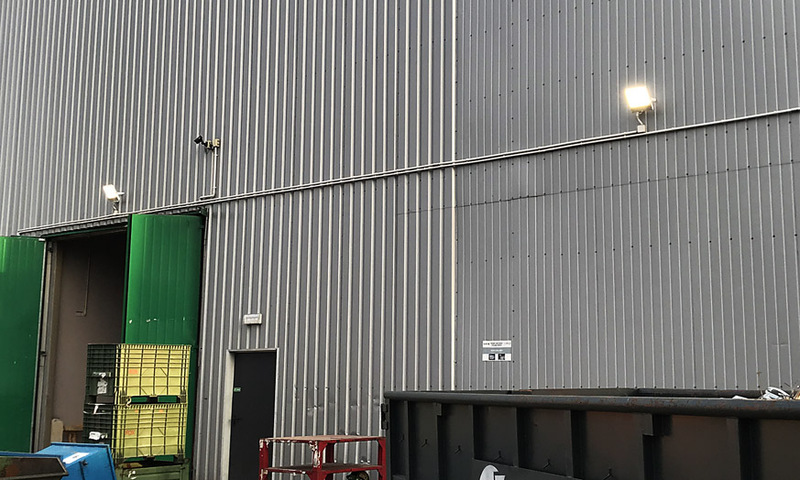 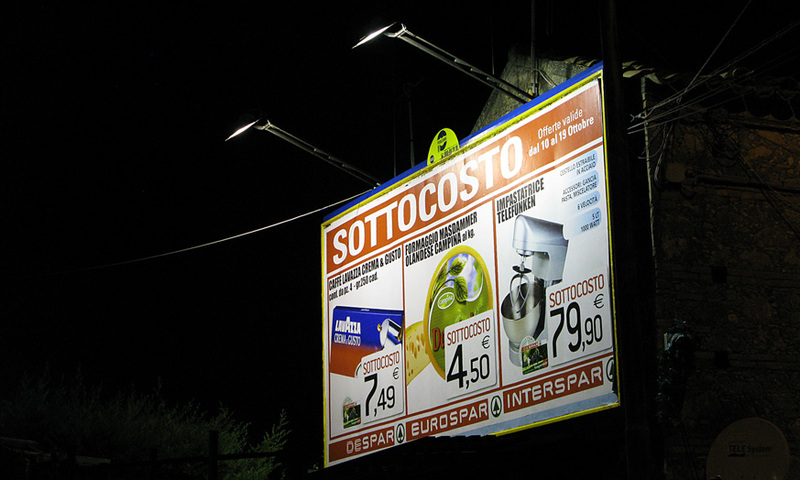 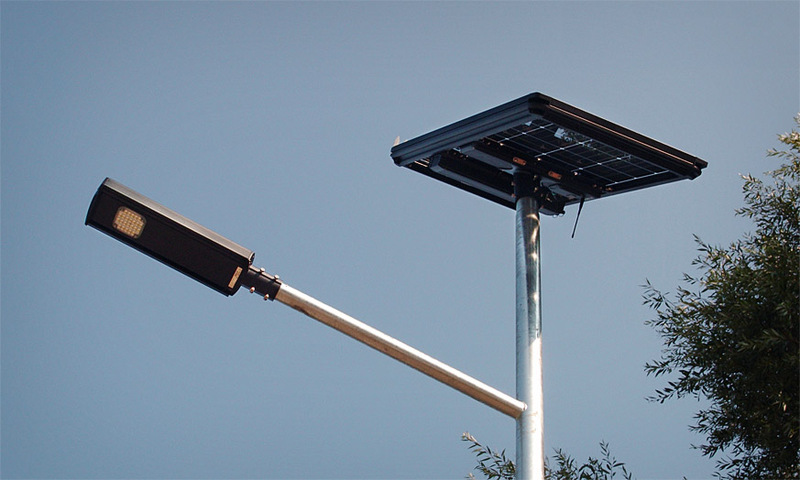 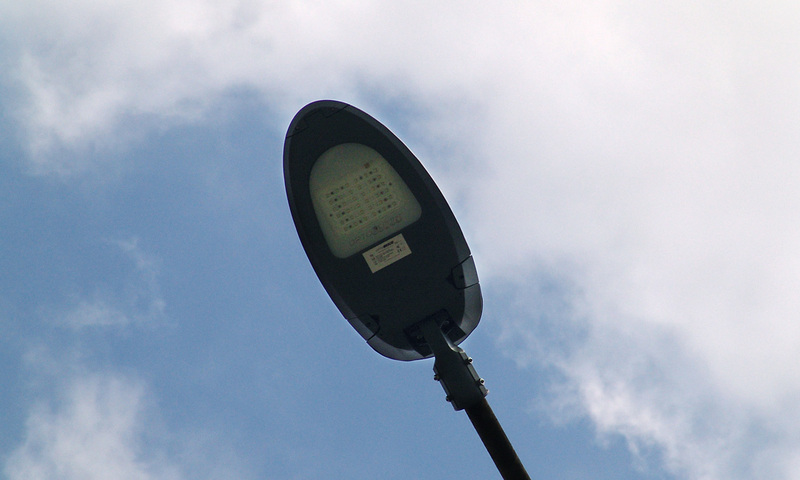 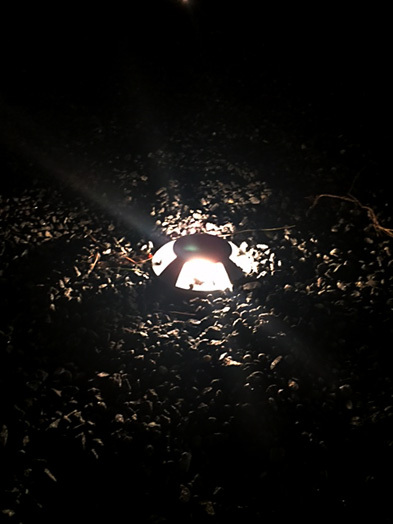 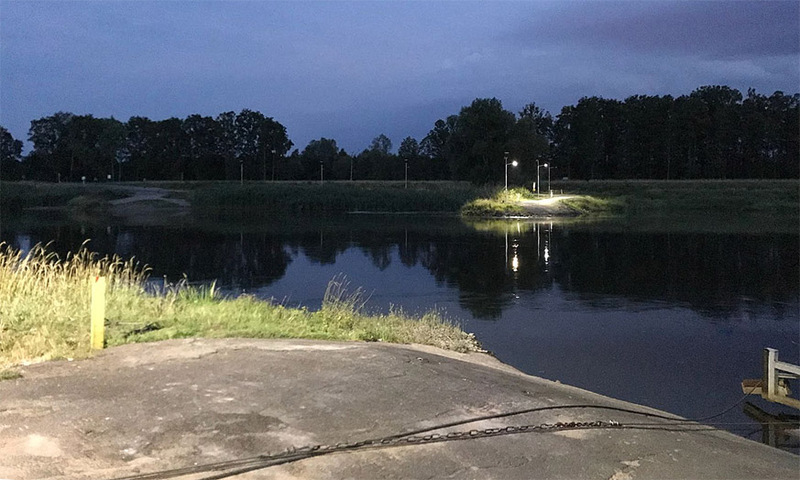 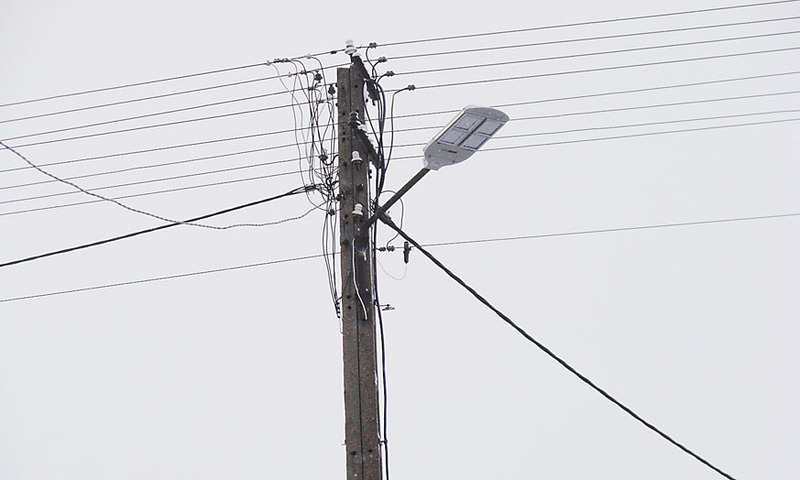 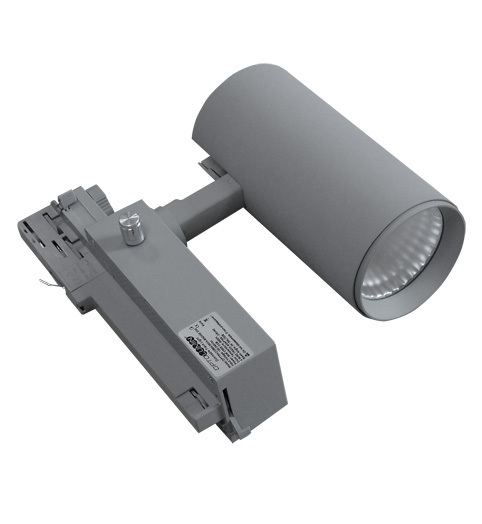 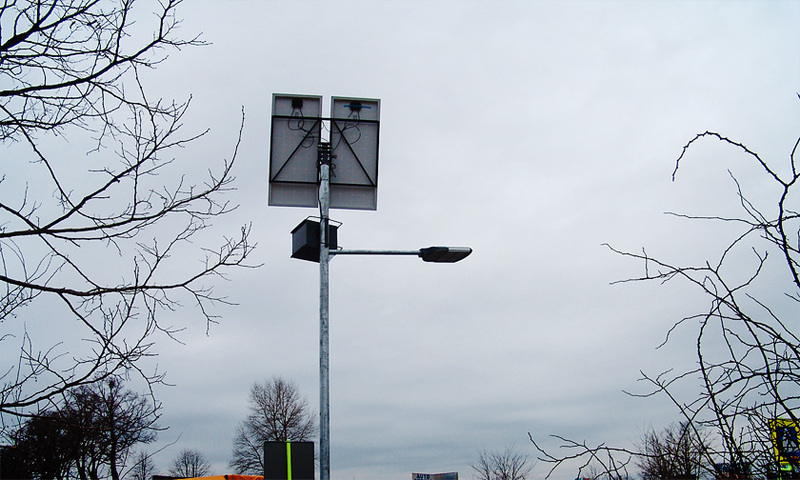 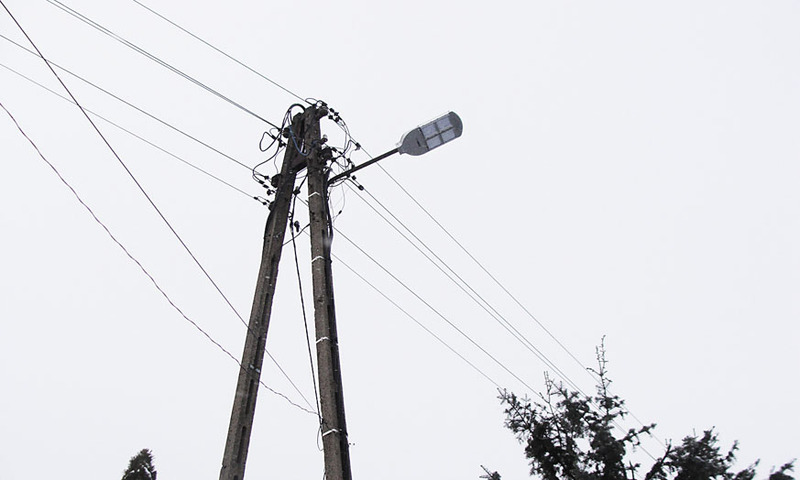 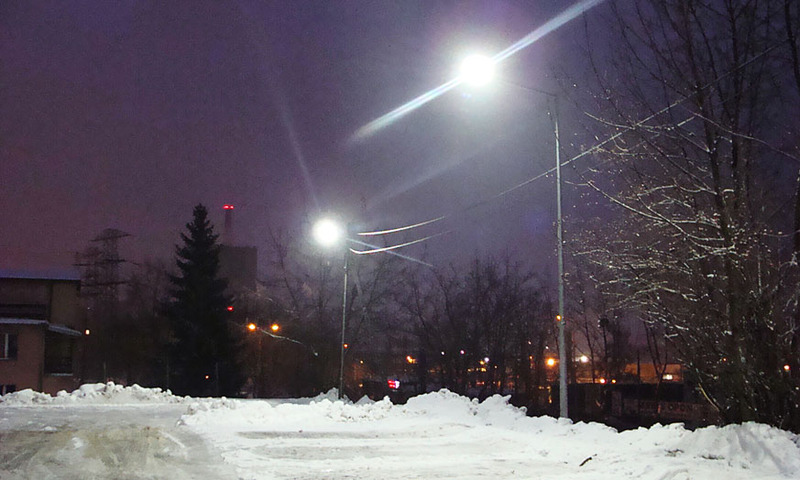 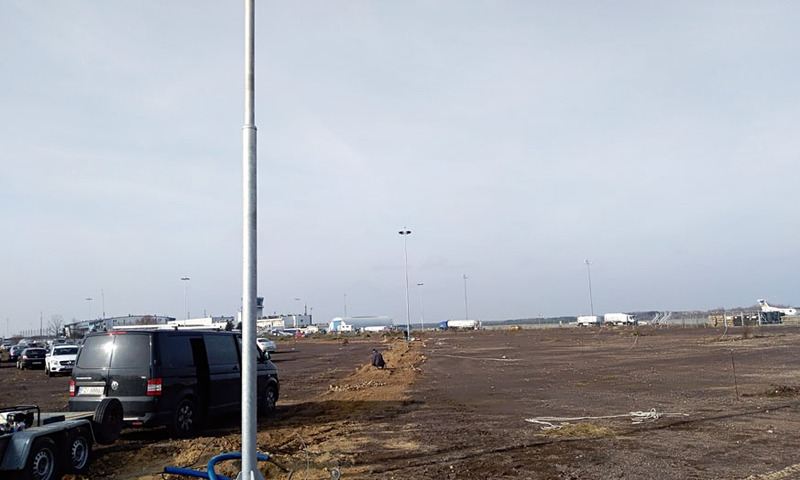 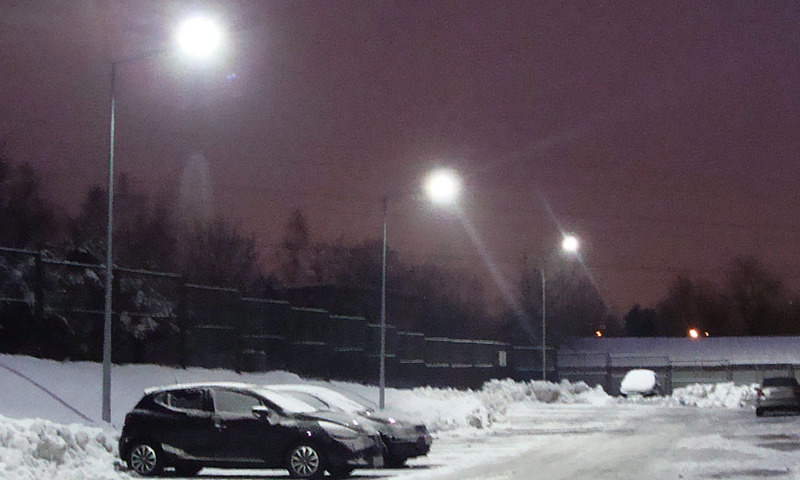 Previous sodium lamps were replaced by 32 LED flood lights that were specifically designed to meet the requirements of the Purchaser and the ICAO. 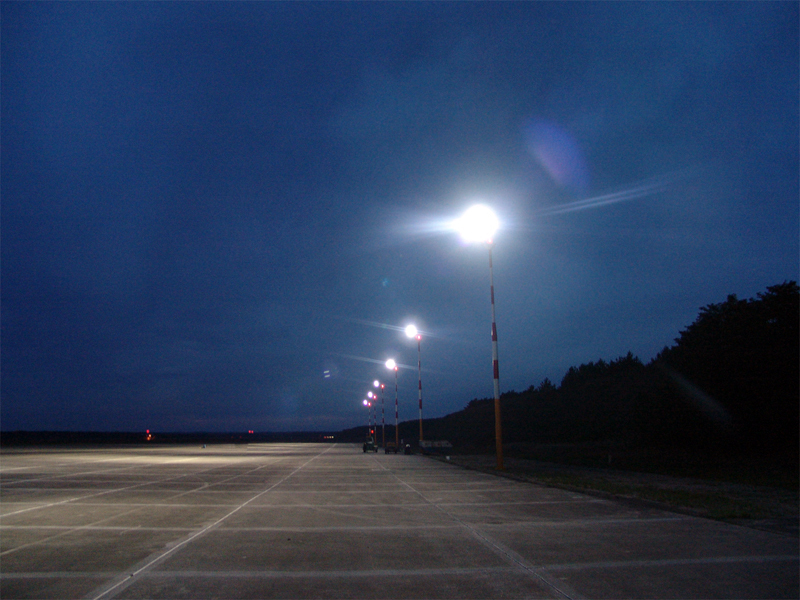 The investment consisted of illuminating the aircraft parking apron by LED luminairies OPTFL06LT-400W, equipped with Philips Luxeon LEDs. 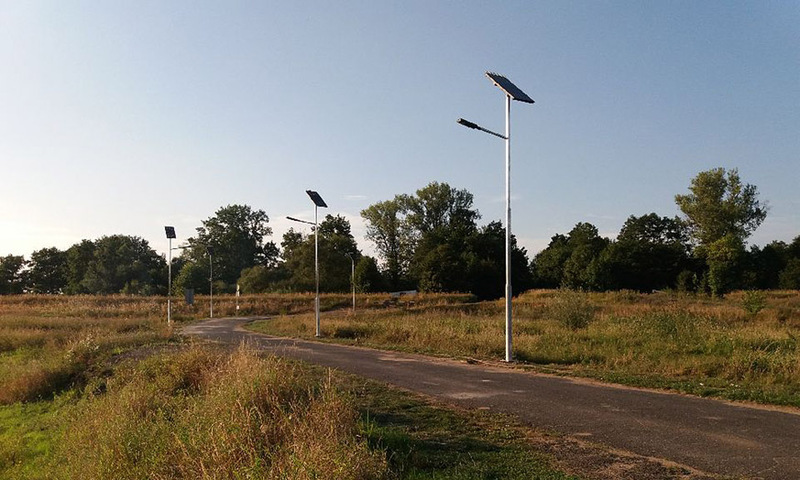 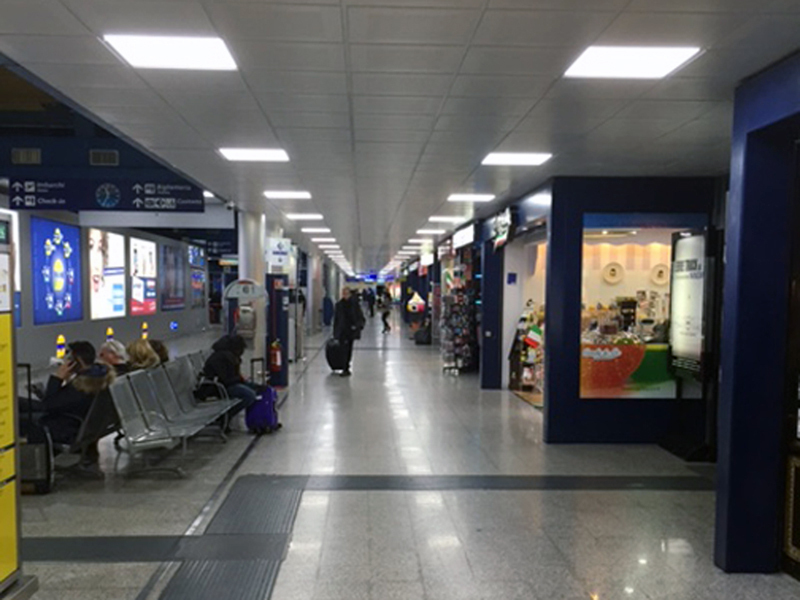 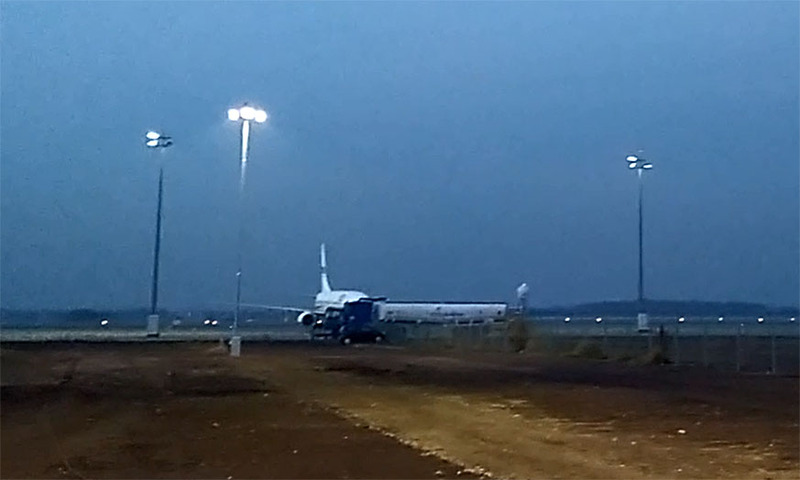 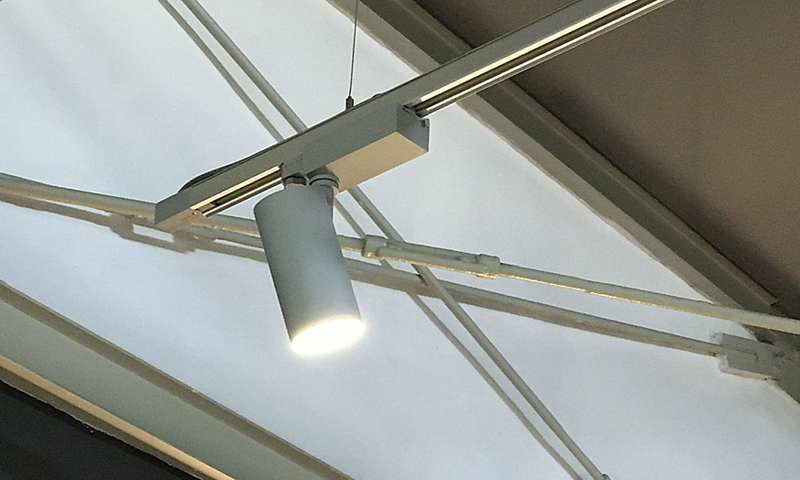 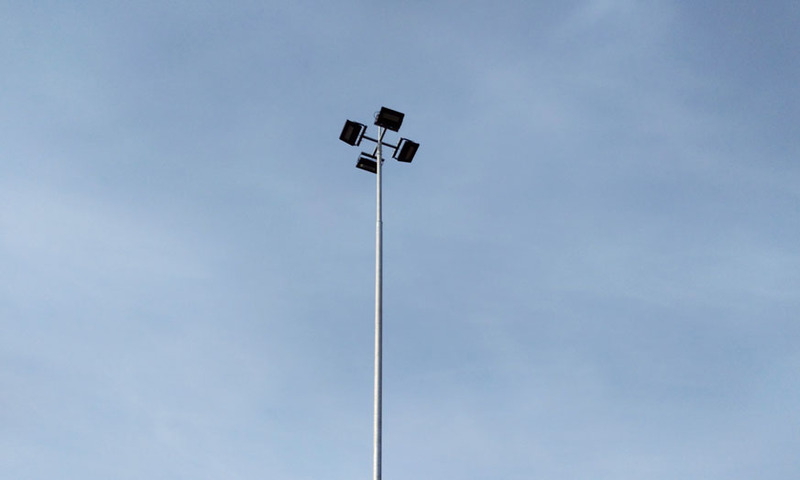 The airport of Zielona Gora has decided to use LED technology because of the possibility of a significant reduction in operating costs of lighting fixtures. 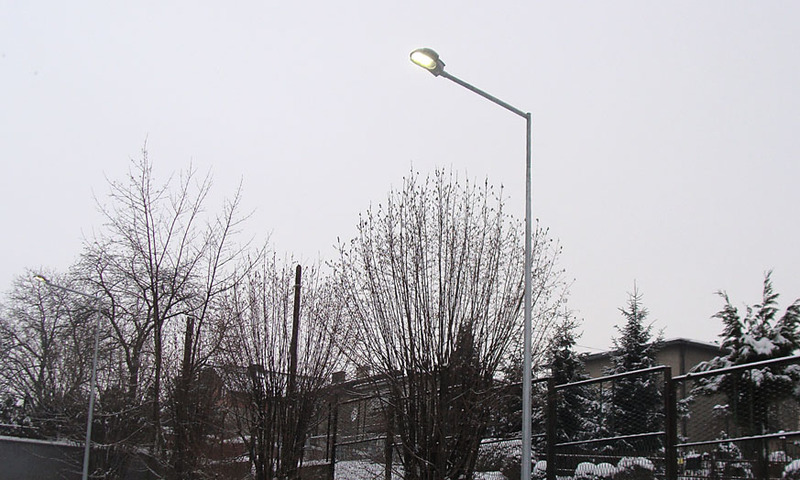 It is assumed that flood lights used in this investment will consume about 50 percent less energy than the old sodium lamps. 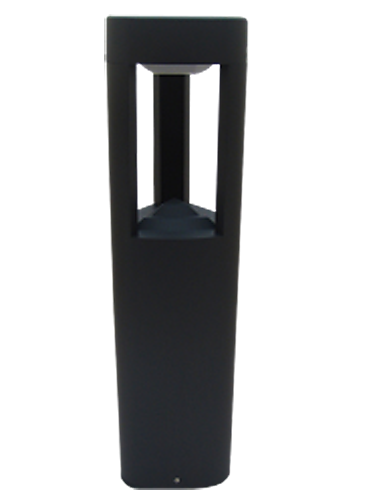 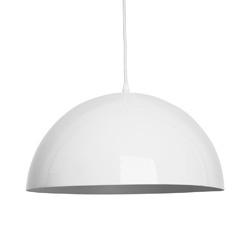 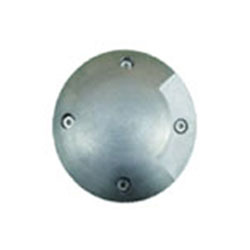 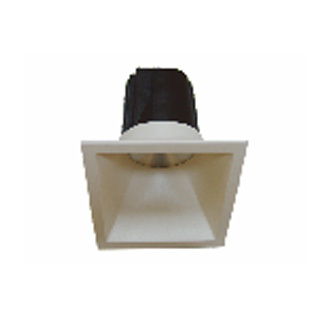 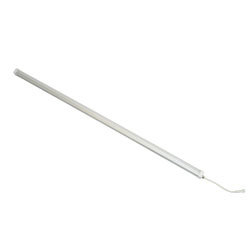 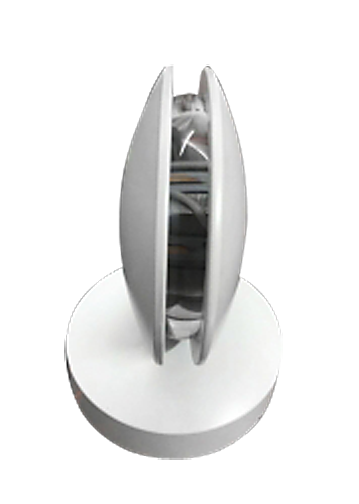 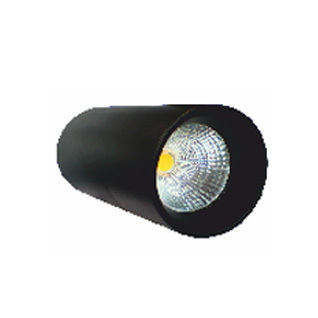 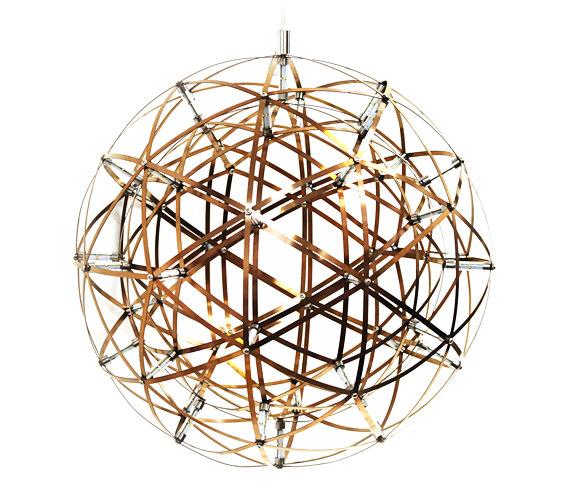 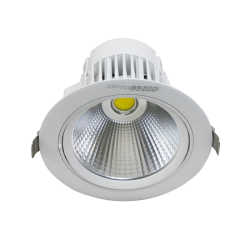 Optolumin\\\\\\\'s LED lamps are characterized by a high level of light intensity and low heat emission. 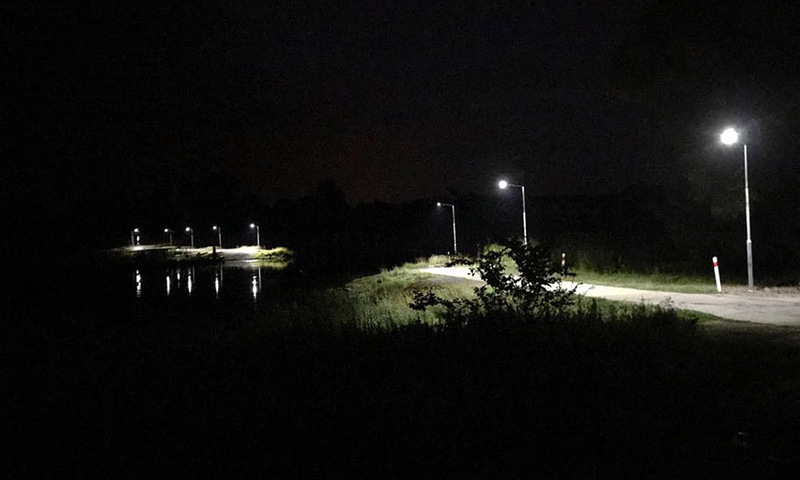 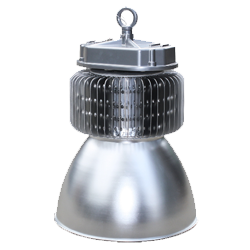 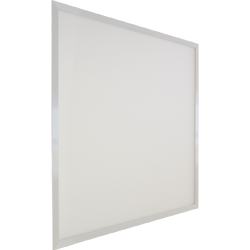 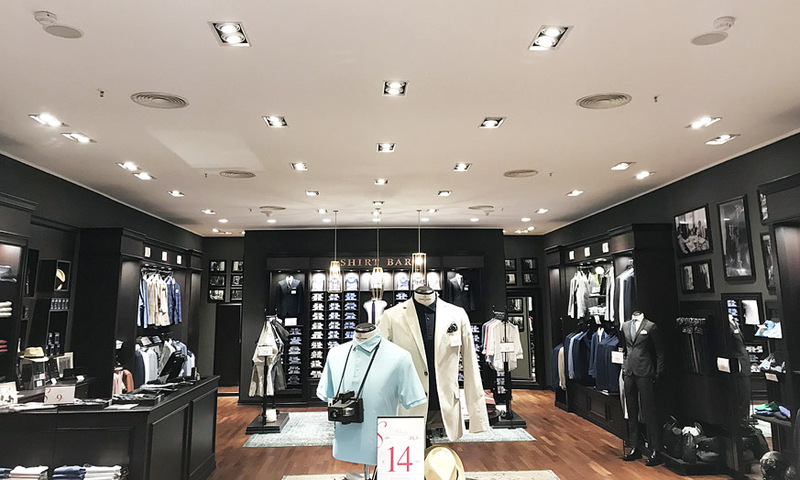 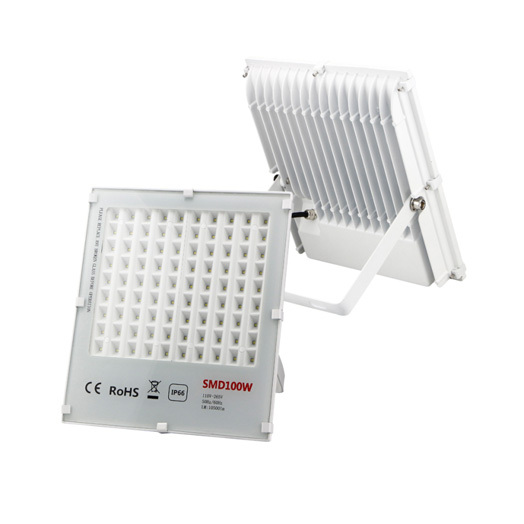 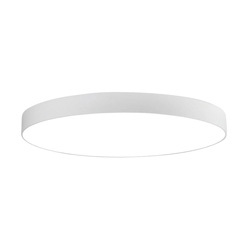 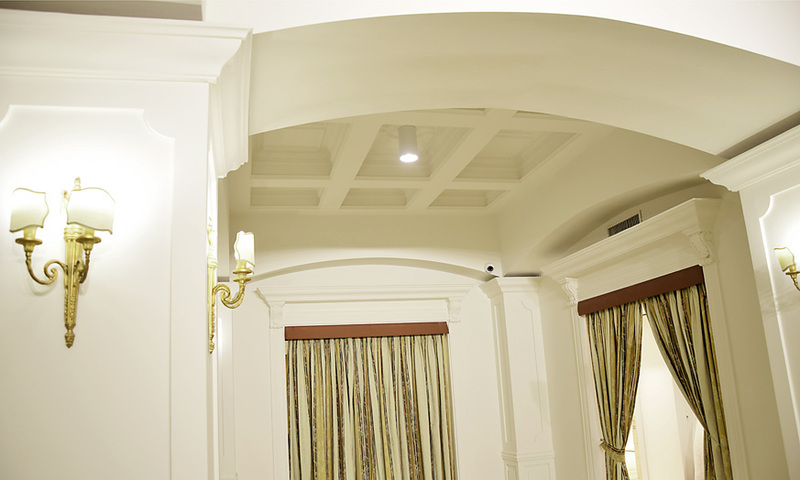 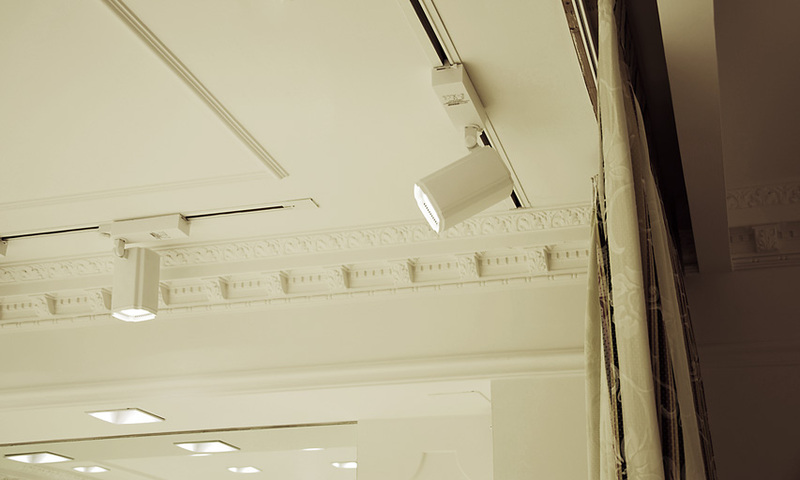 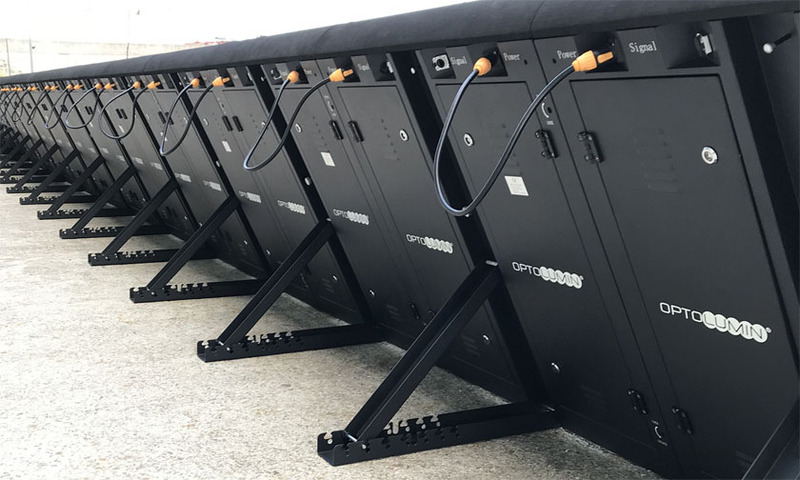 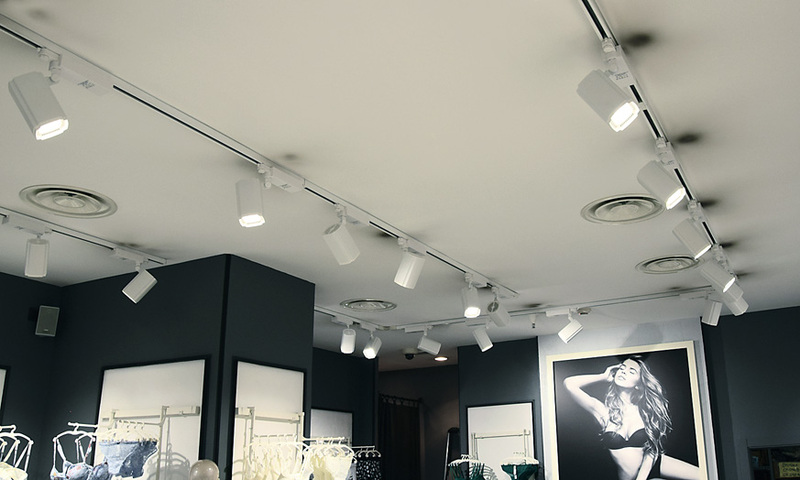 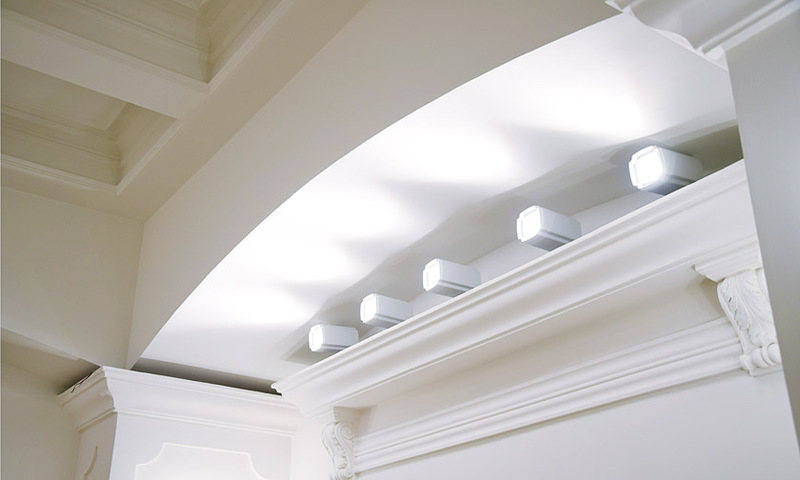 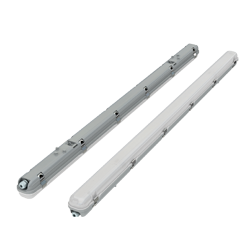 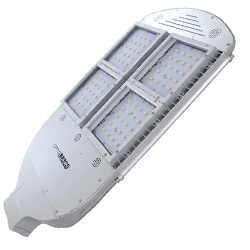 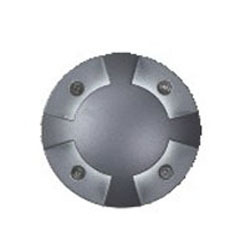 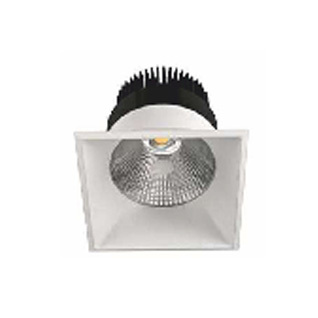 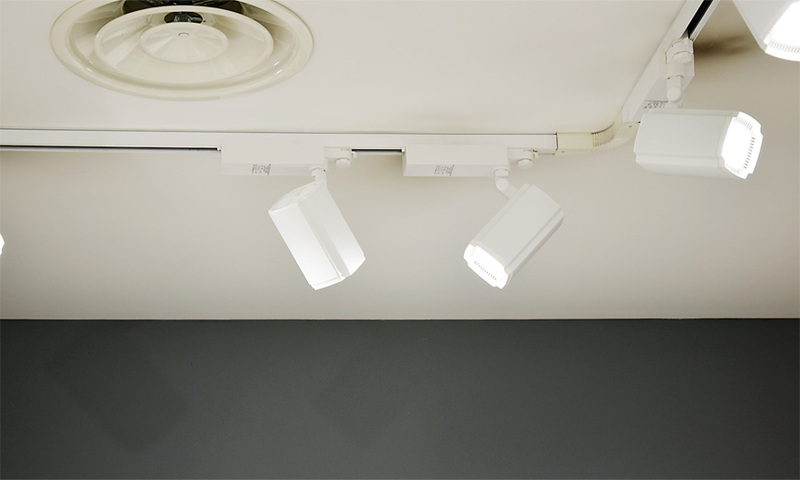 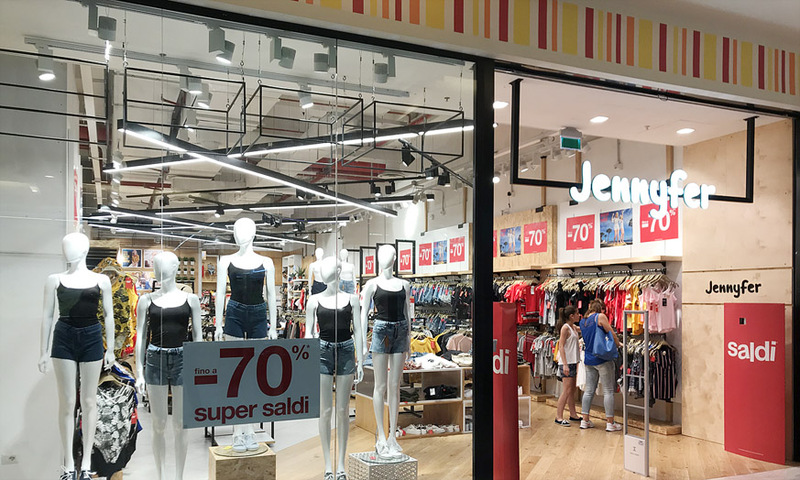 An additional advantage of those lamps is high durability, performance and reliability of LEDs, so this solution will directly reduce the cost of operation and lighting maintenance.